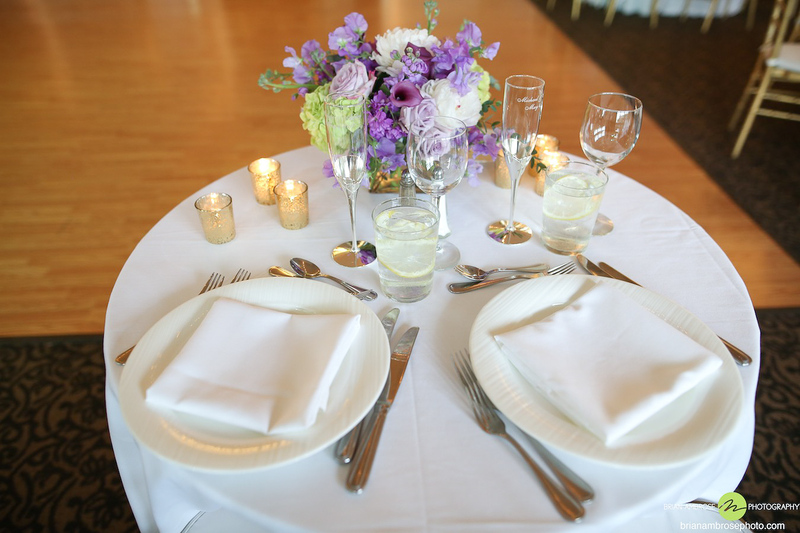 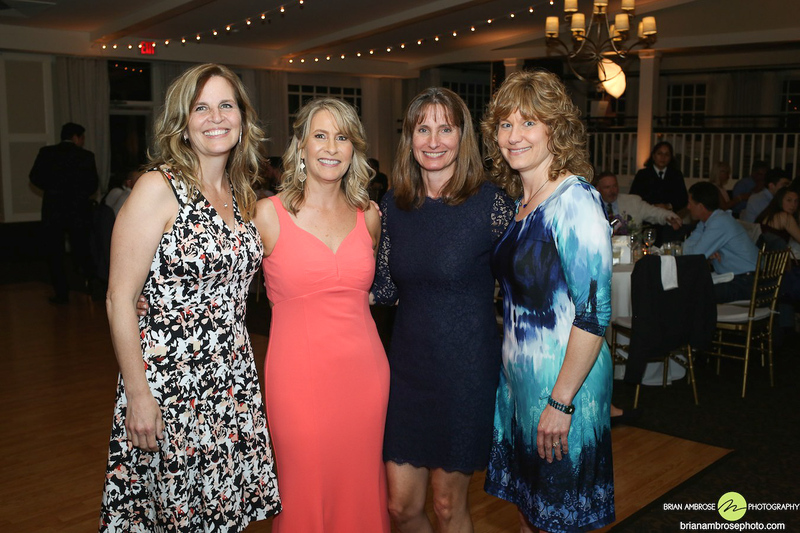 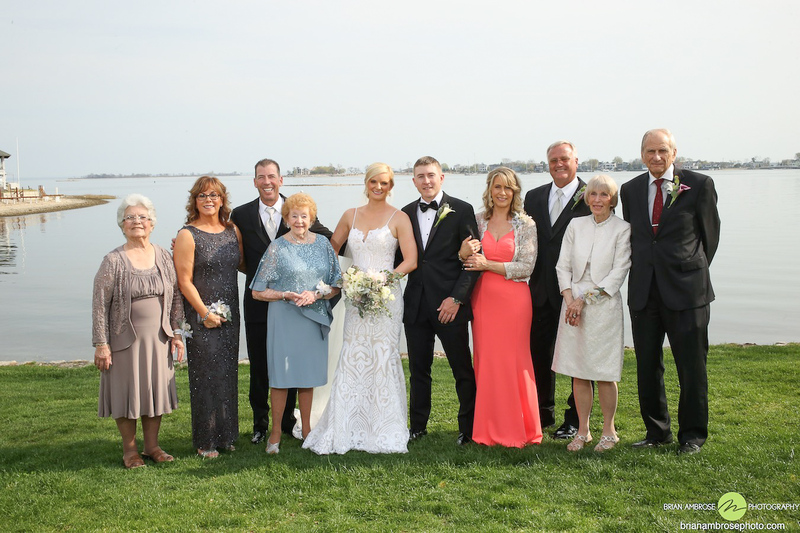 What a lovely Westport Wedding! 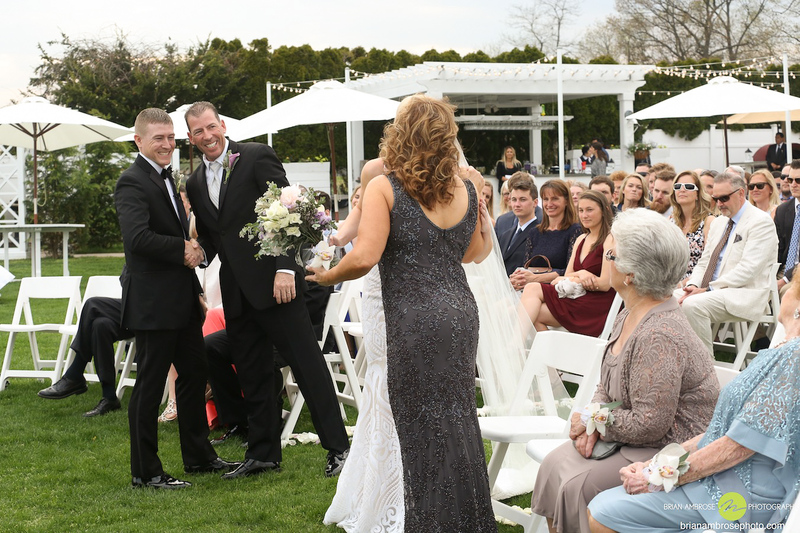 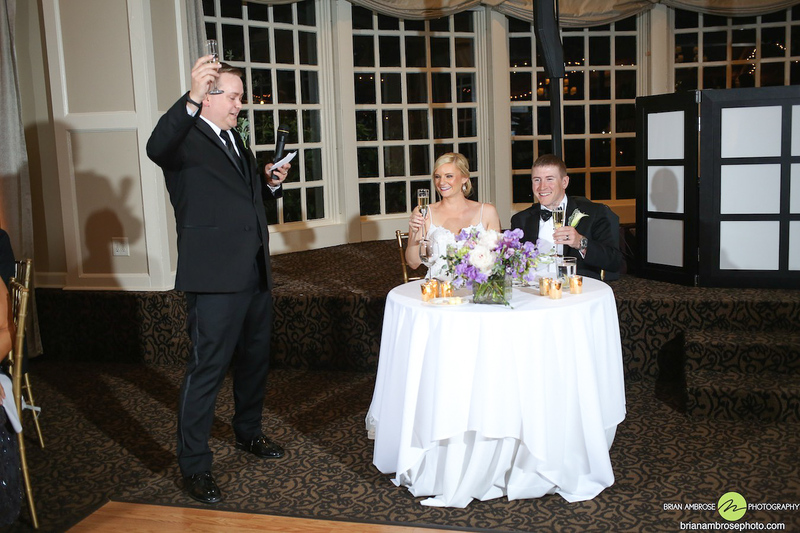 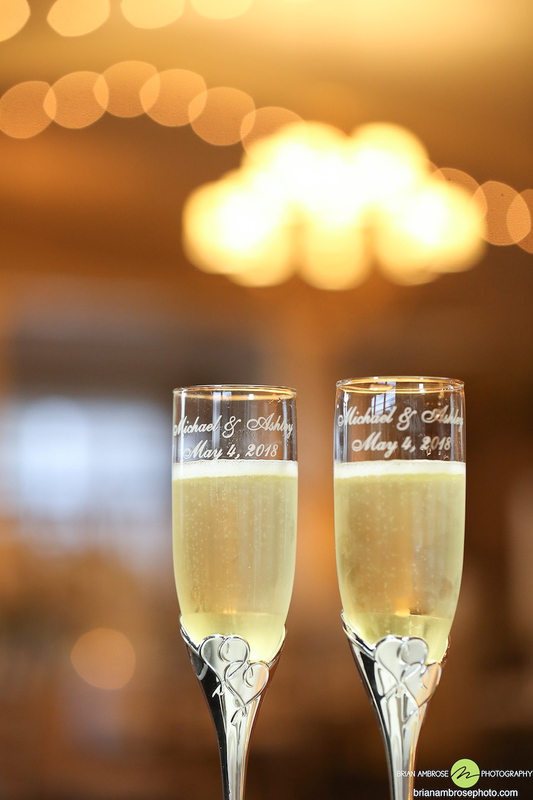 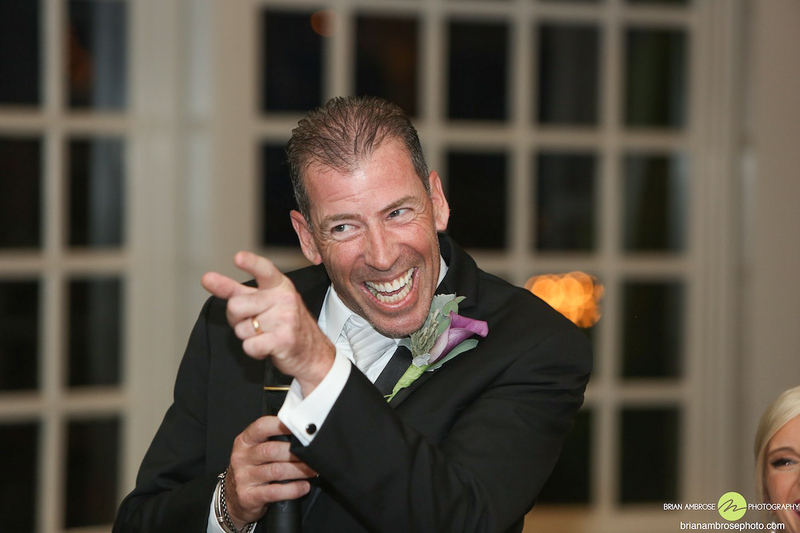 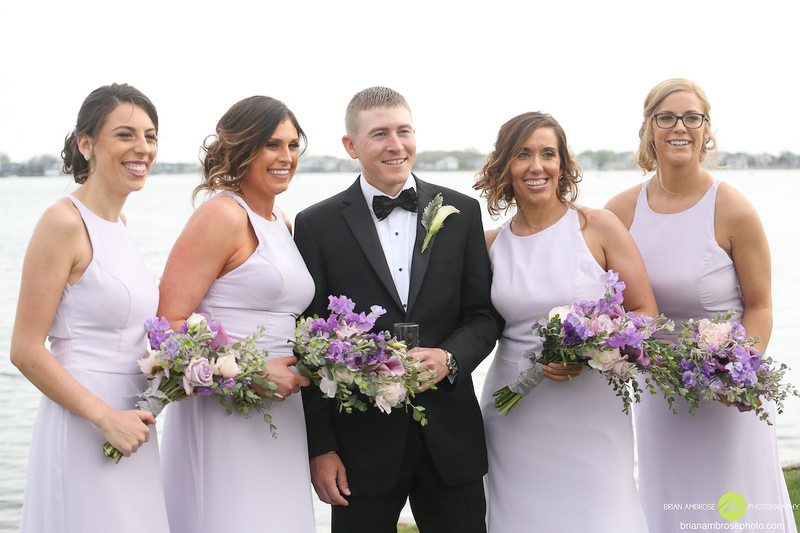 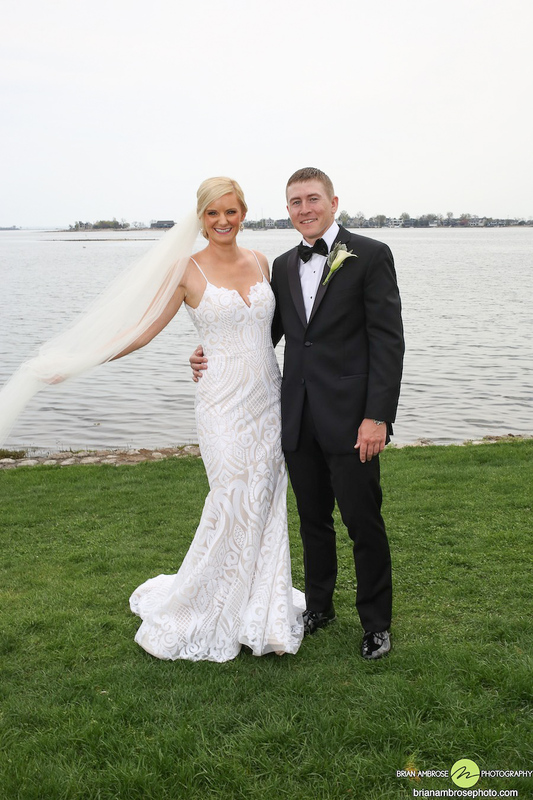 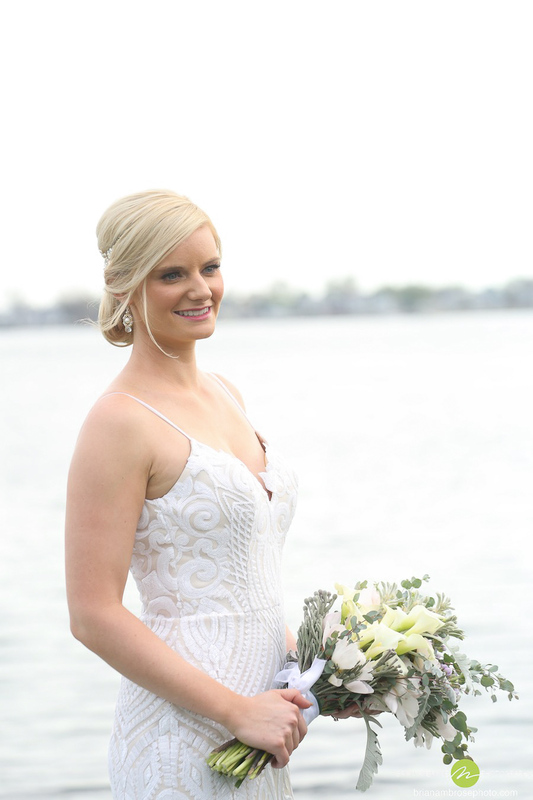 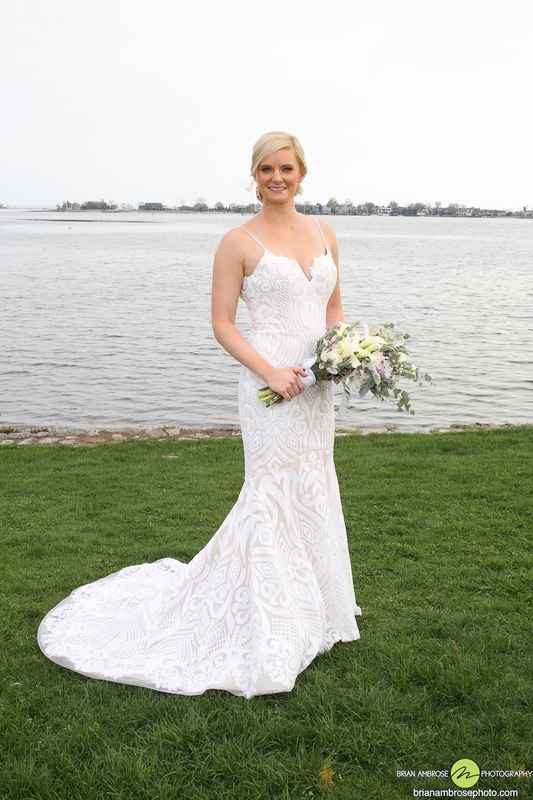 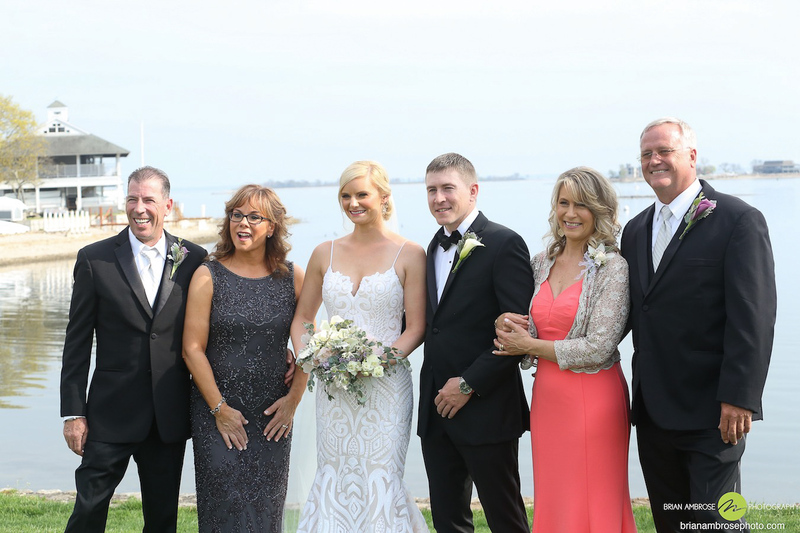 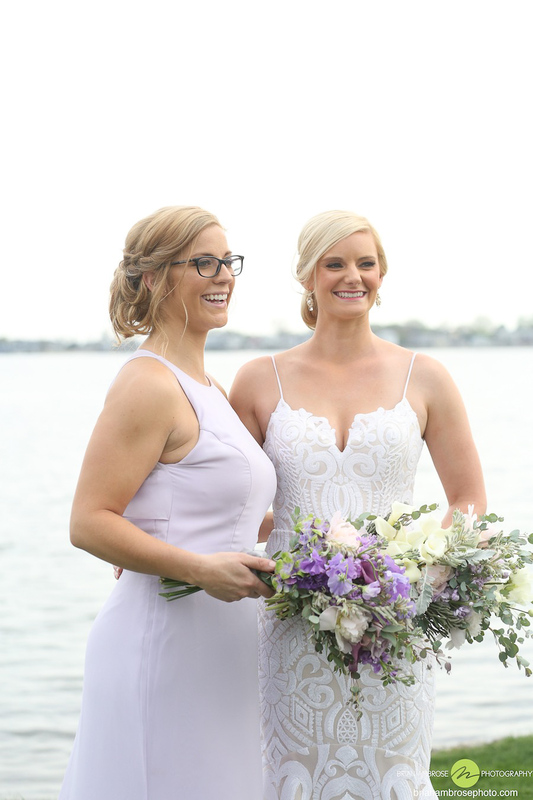 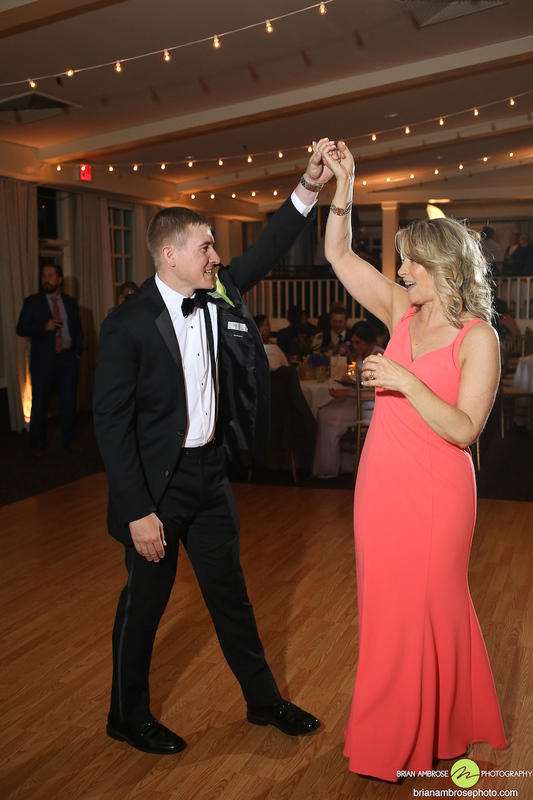 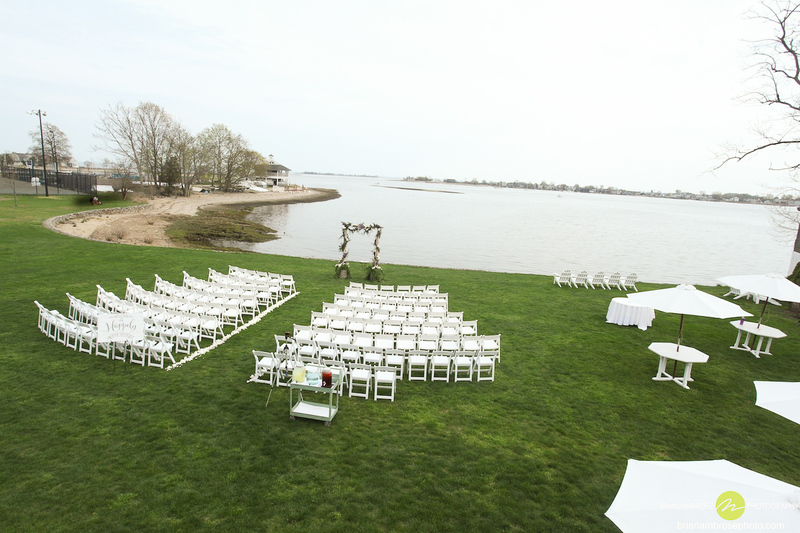 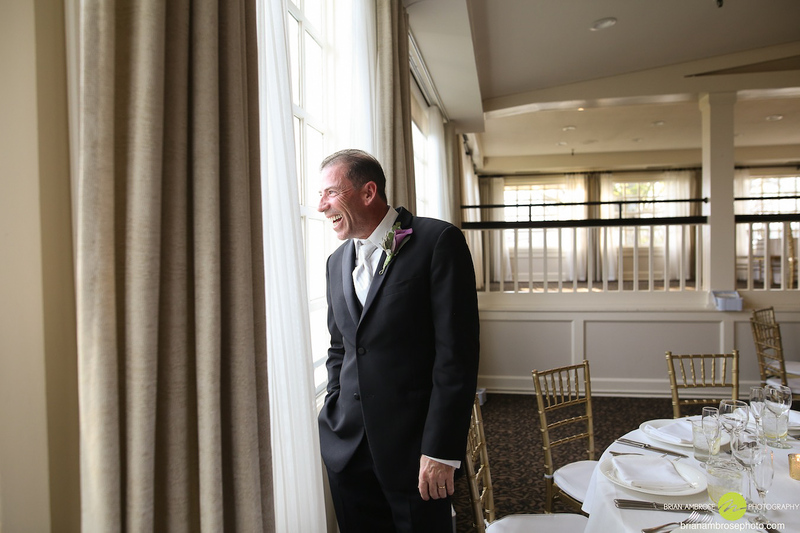 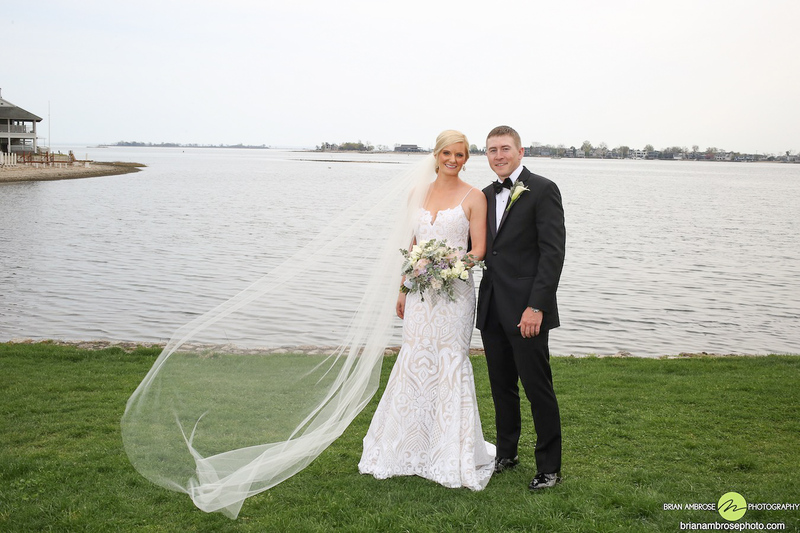 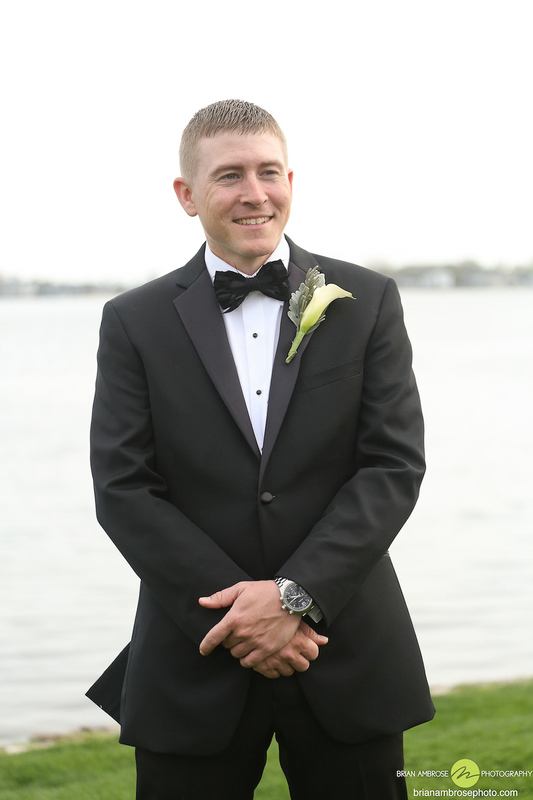 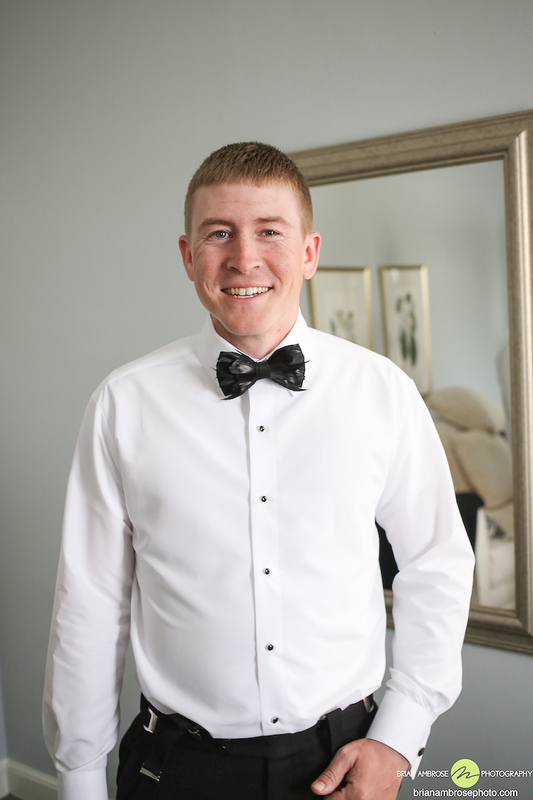 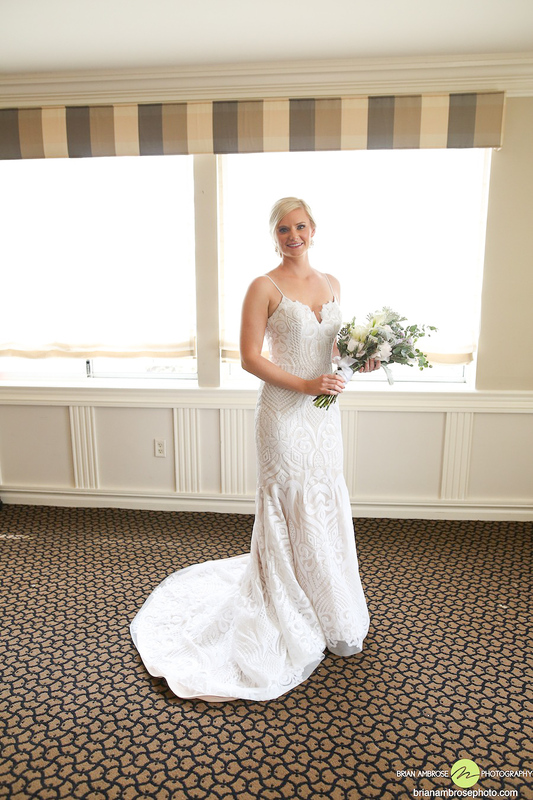 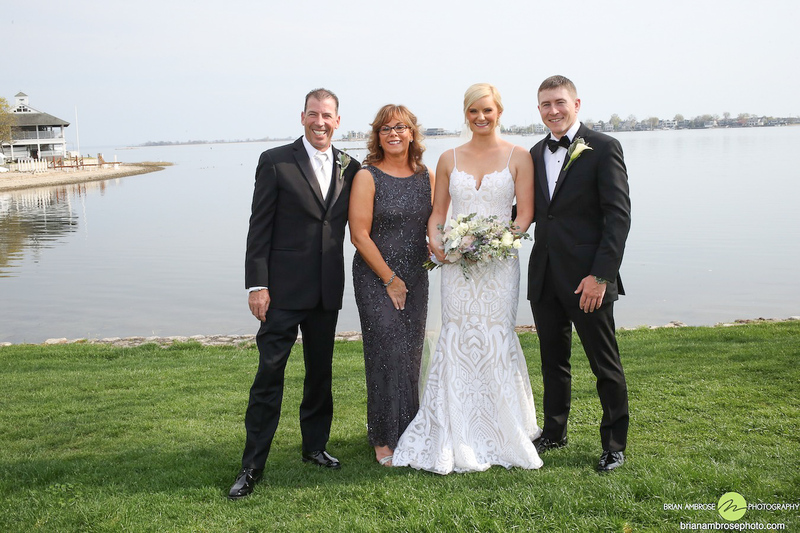 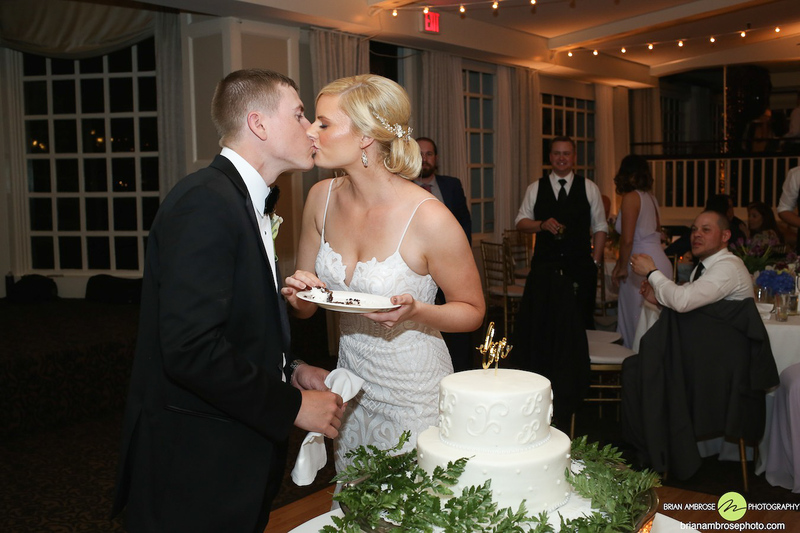 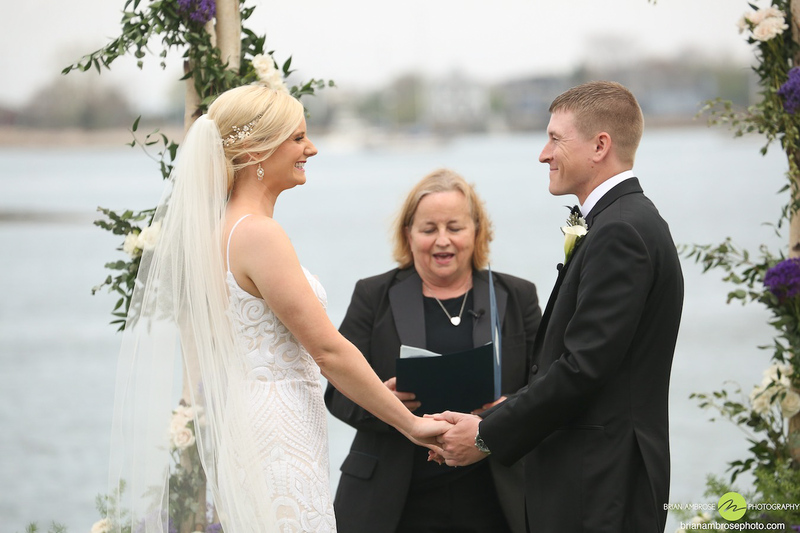 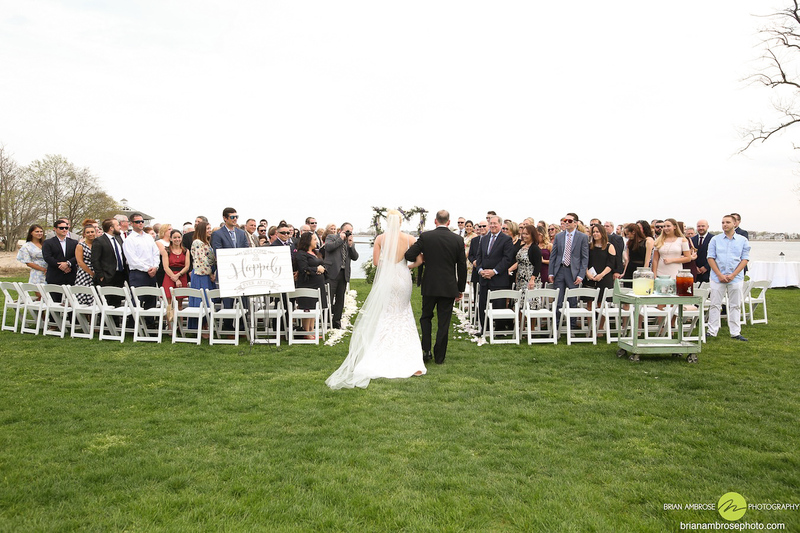 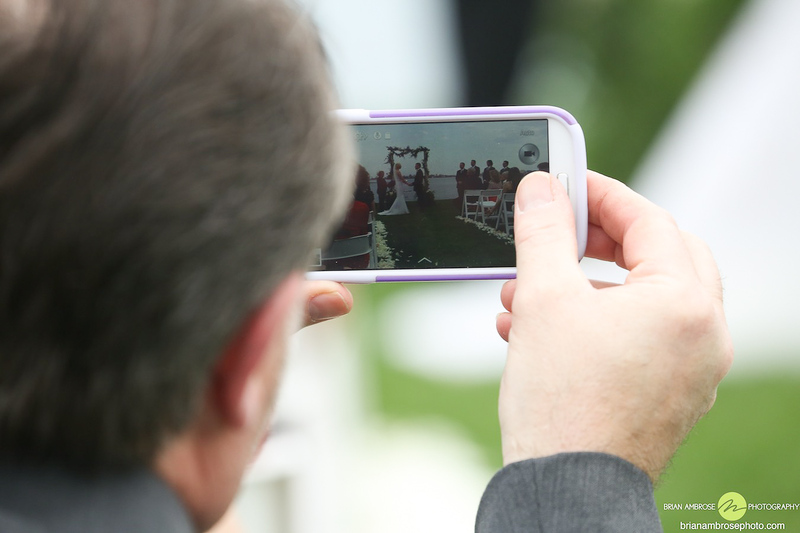 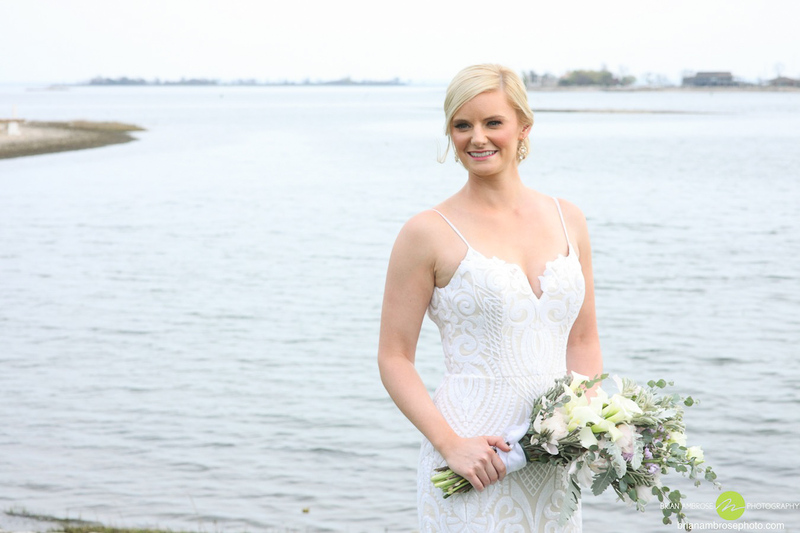 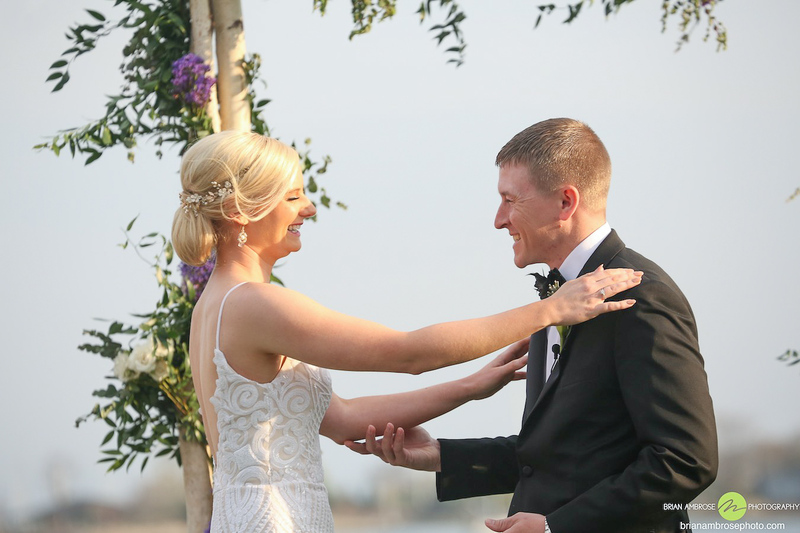 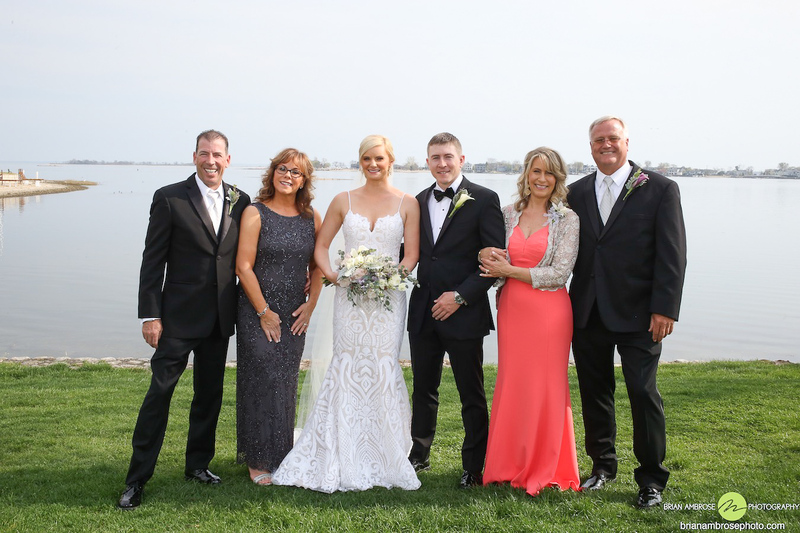 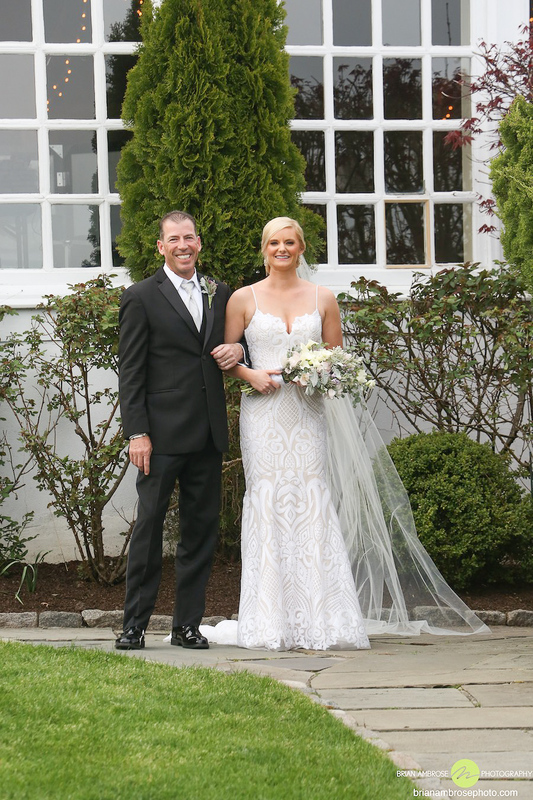 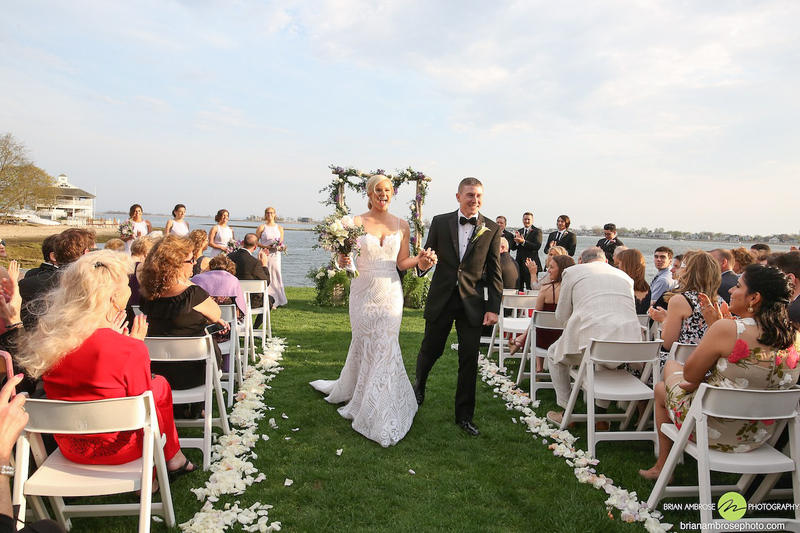 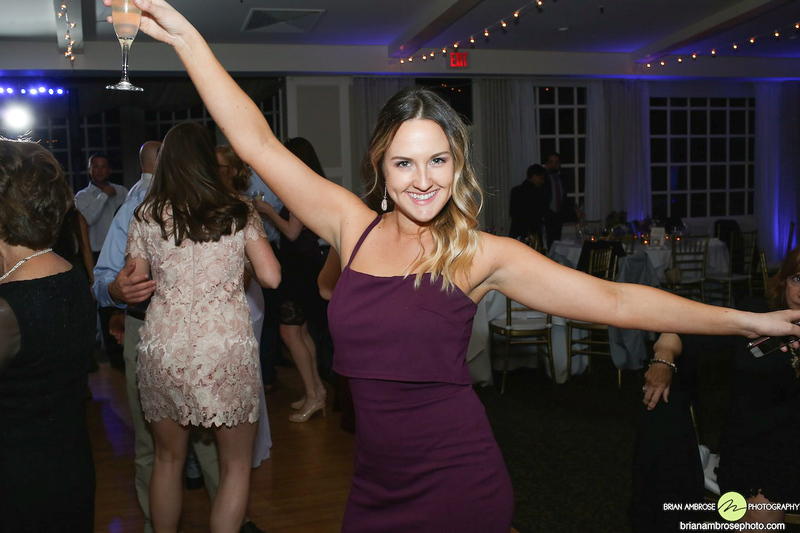 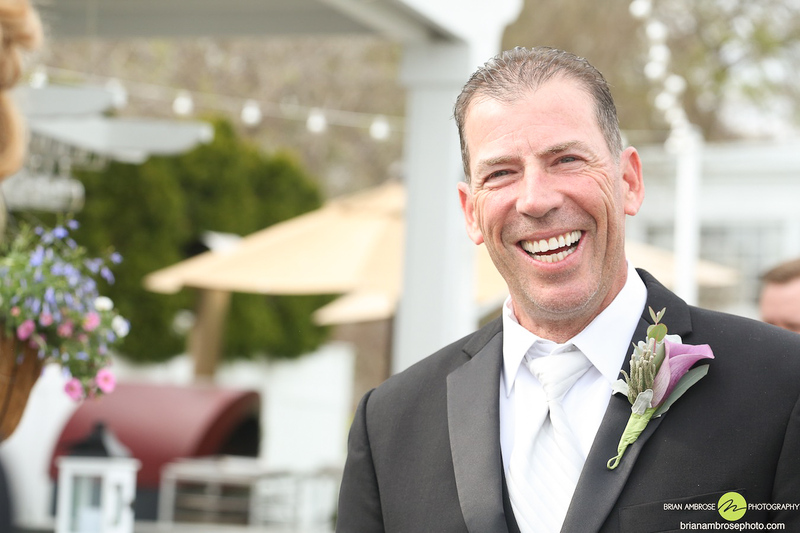 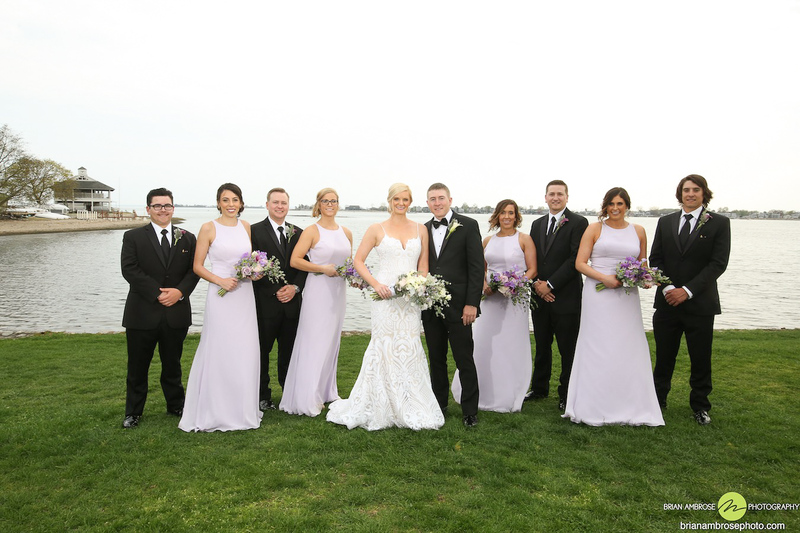 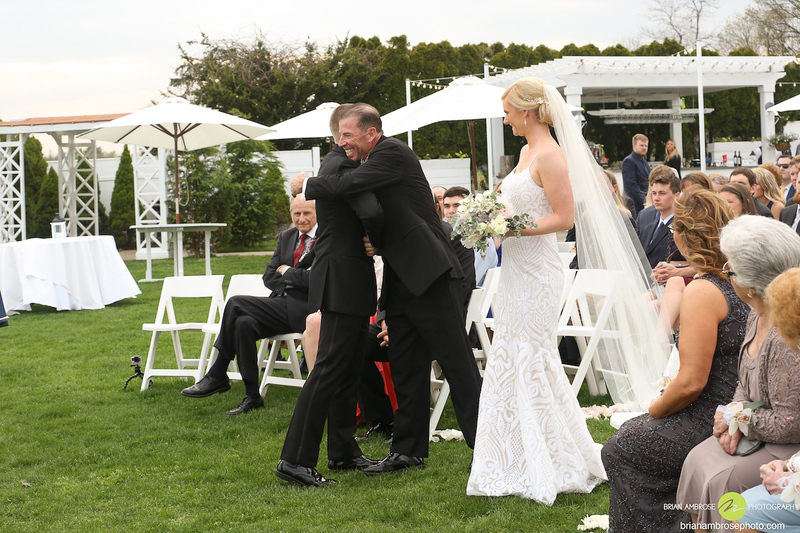 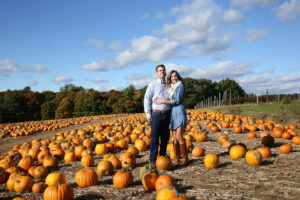 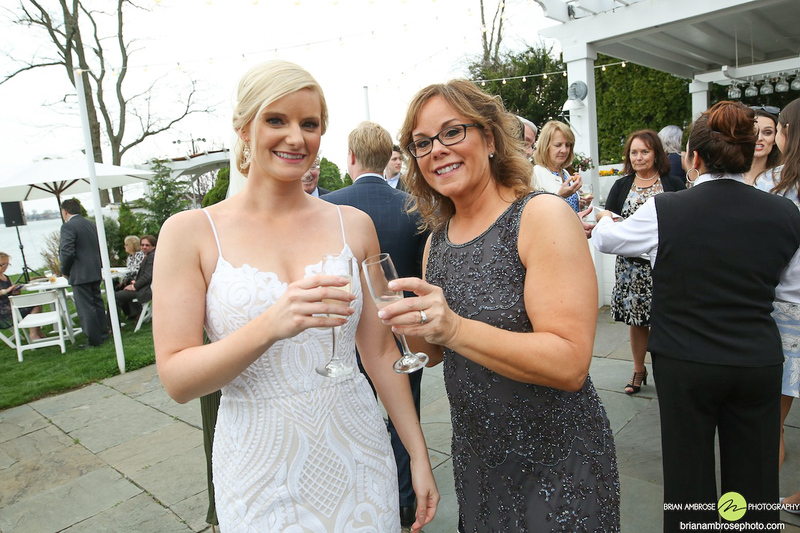 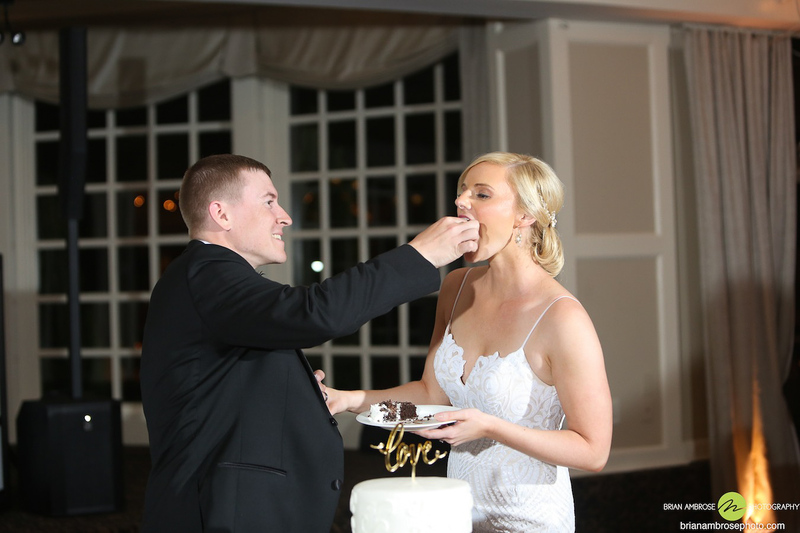 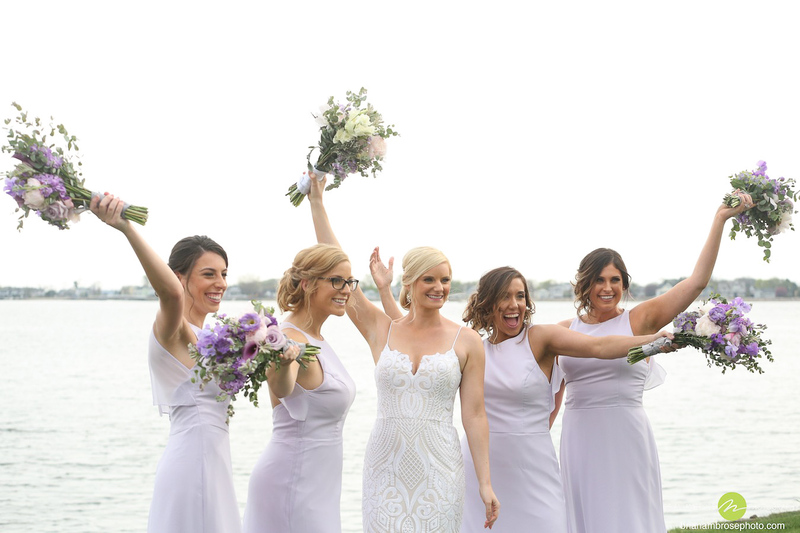 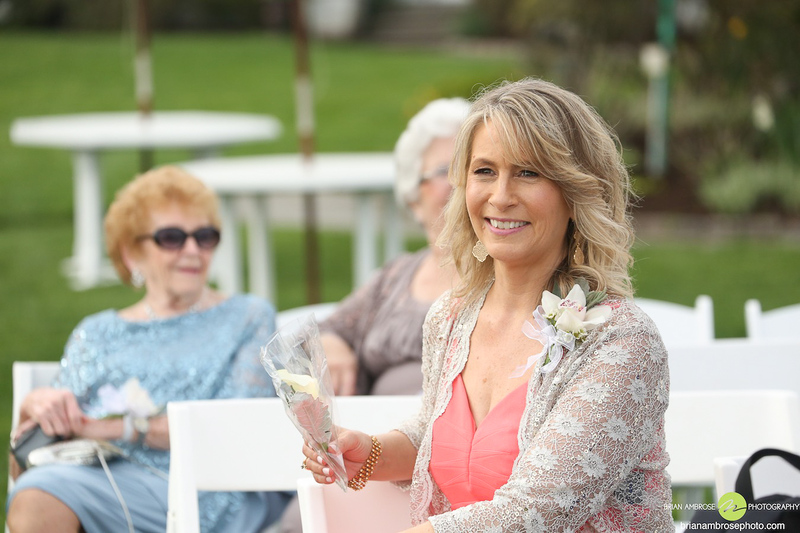 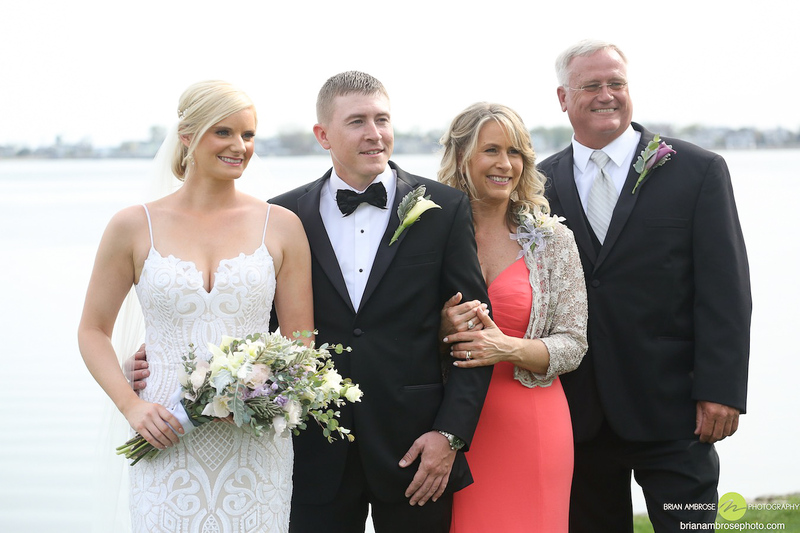 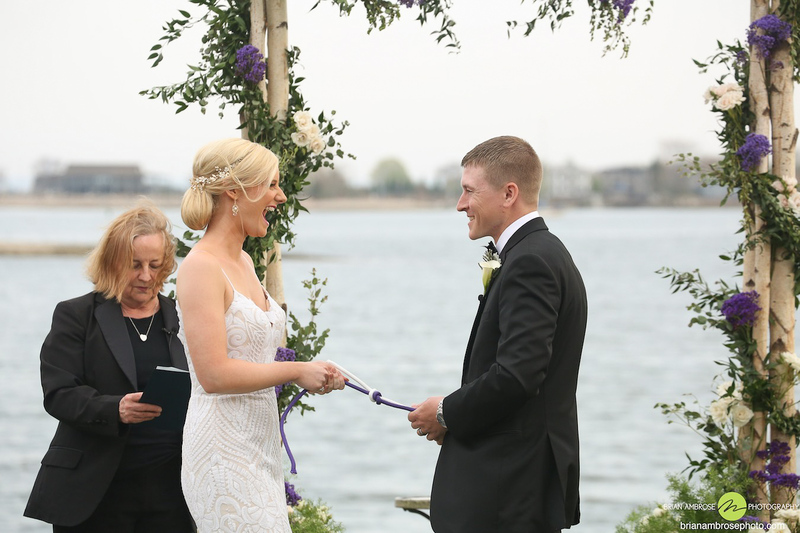 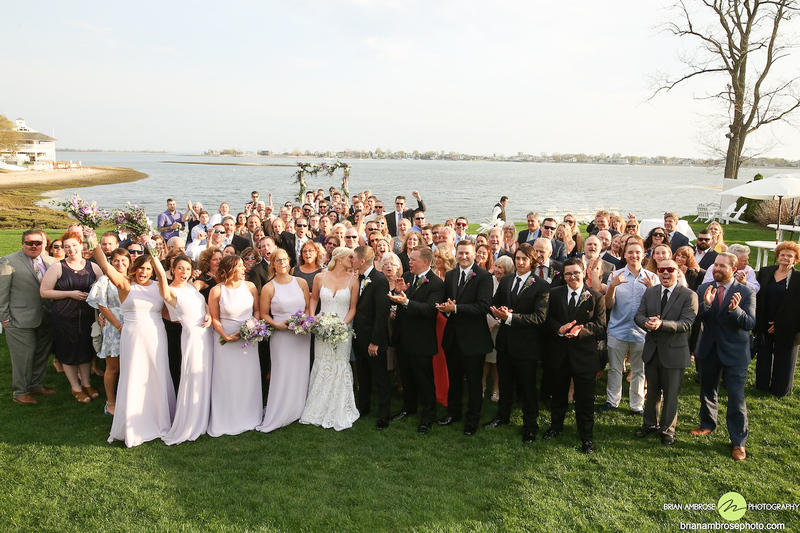 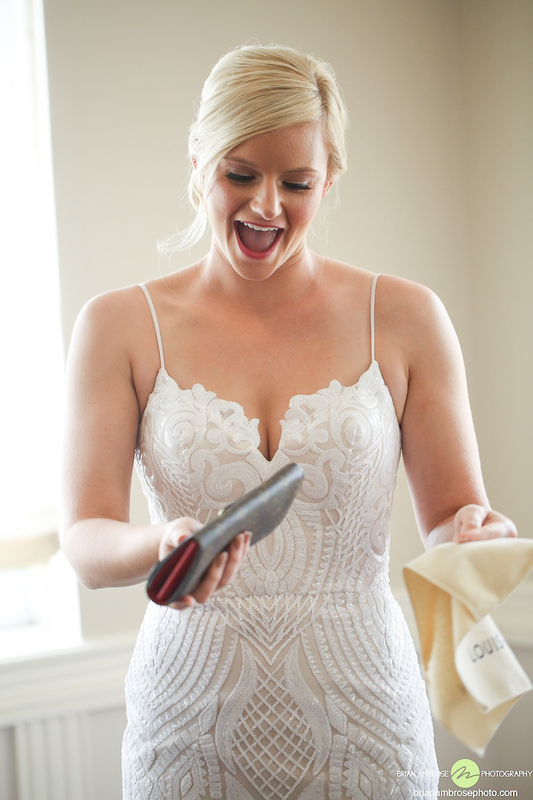 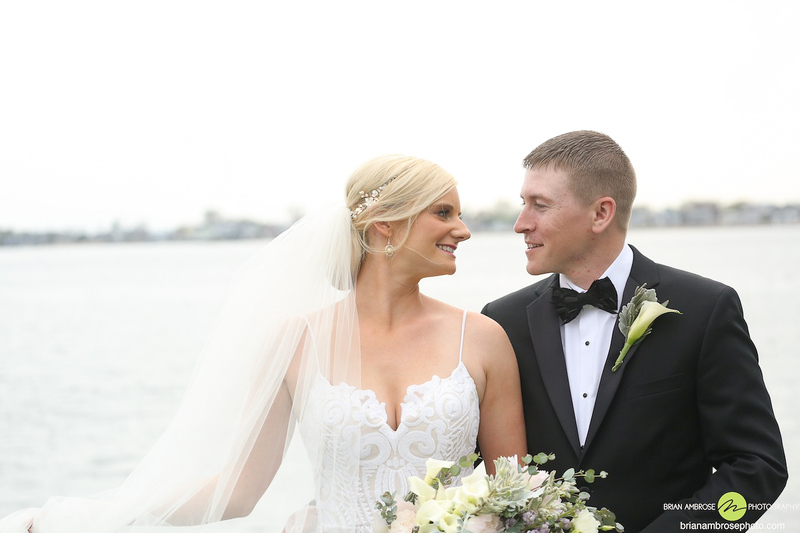 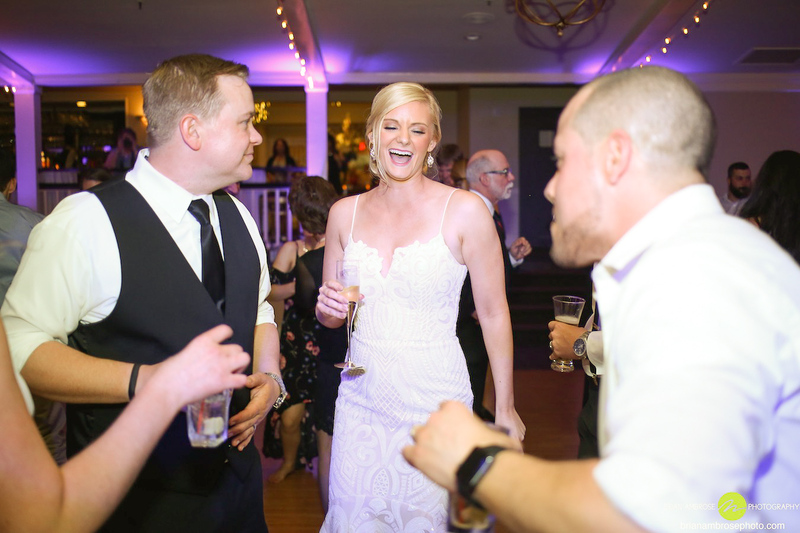 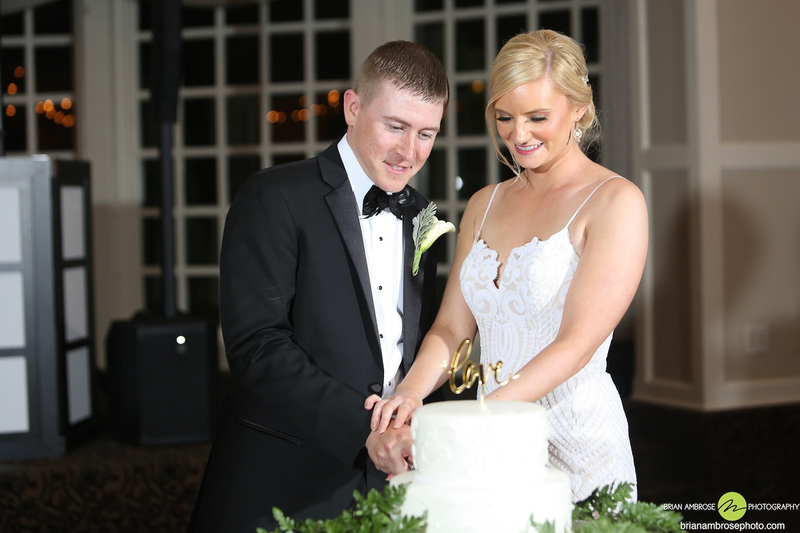 Ashley & Mike had the perfect day for their wedding at the Inn at Longshore in Westport, Connecticut. 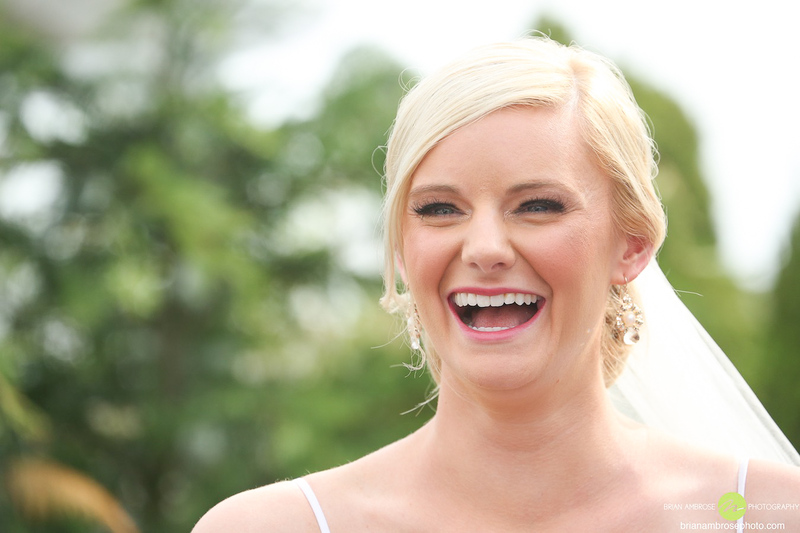 As we arrived on site we saw nothing but smiles from everyone. 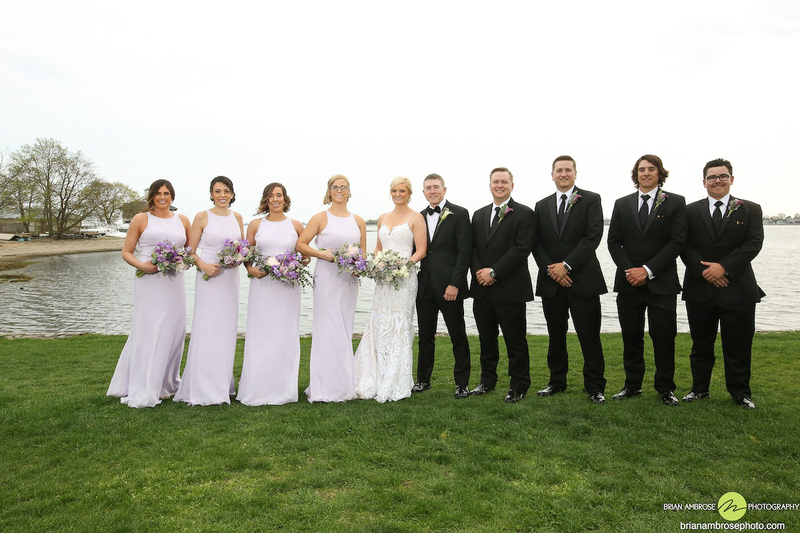 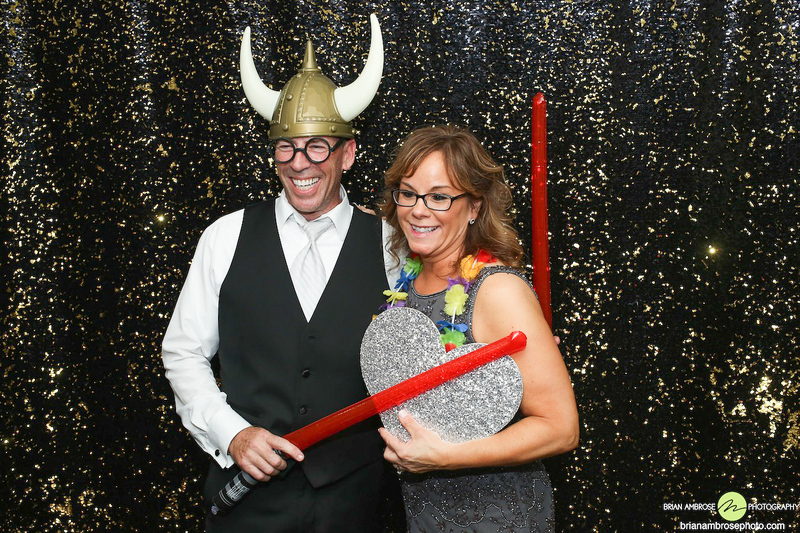 With a lively bunch of girls and an excited group of boys it was bound to be the perfect wedding! 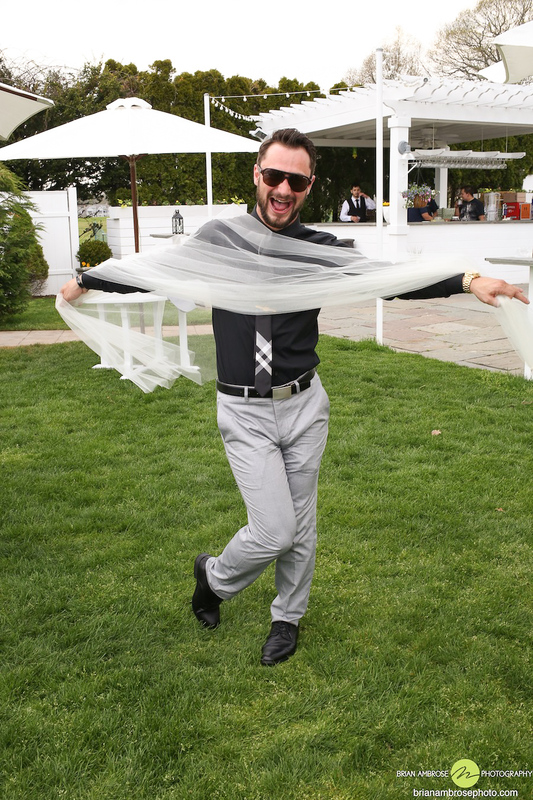 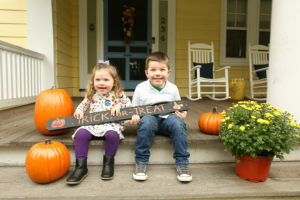 We got right to work in our standard divide and conquer method – Dominique on details, Lindsay on candids of the girls, and Brian on candids of the boys. 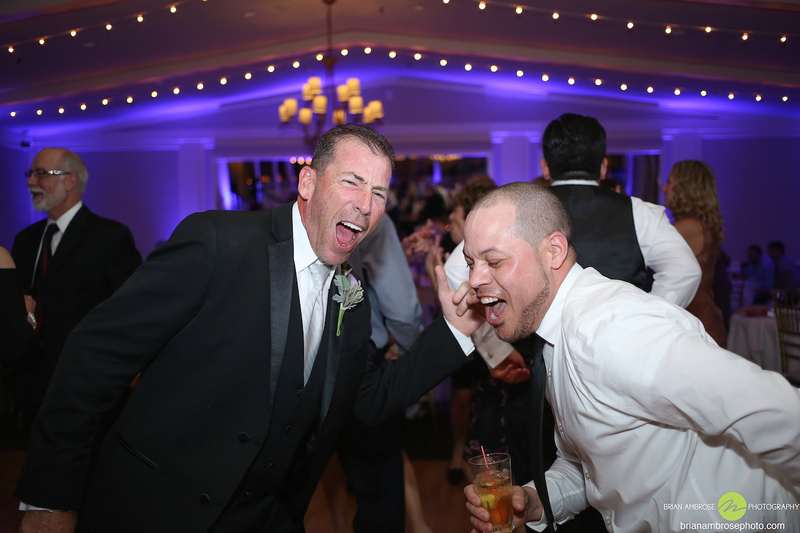 The boys got ready with energy and spirit. 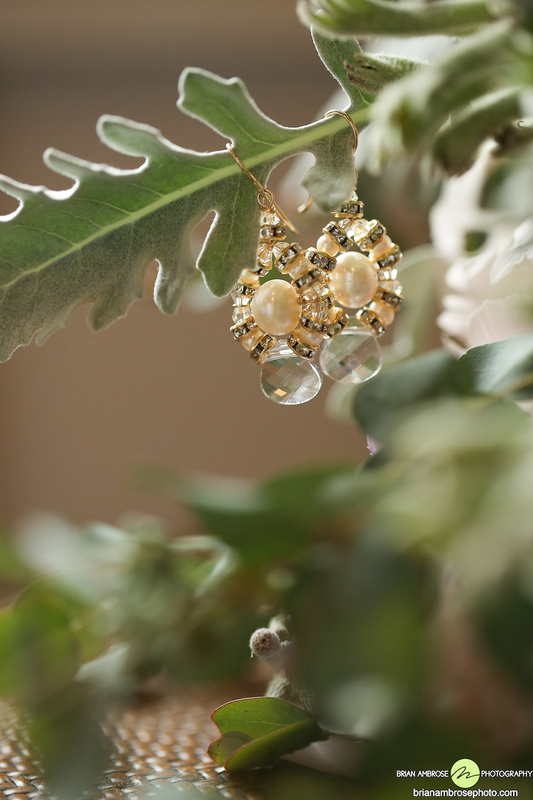 Meanwhile downstairs the girls did the same. 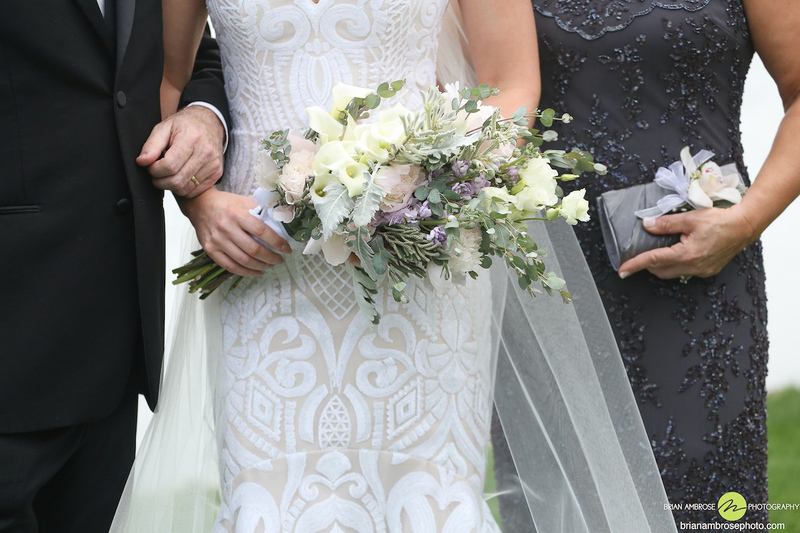 If there is one thing to know about Ashley (if it isn’t obvious from the photos) in her opinion you can never have too much sparkles and glitter. 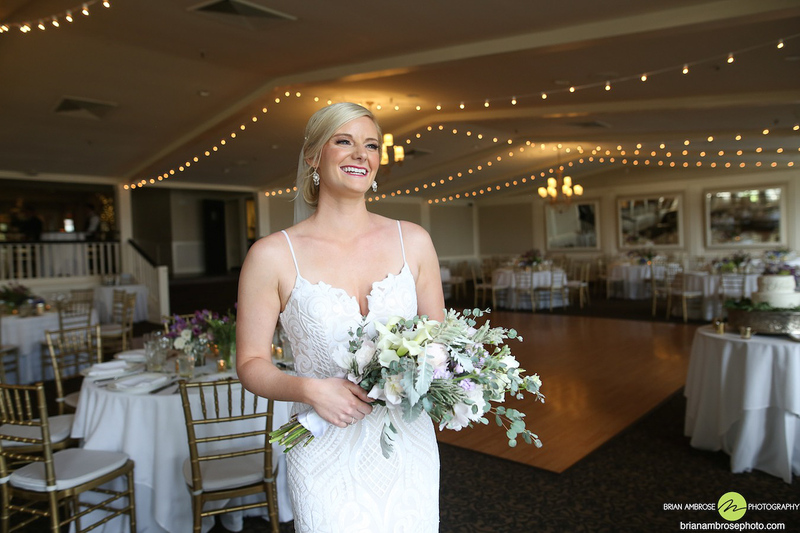 With everything shining from earrings, to dress, to shoes, and even her smile it was impossible for her not to dazzle on her special day. 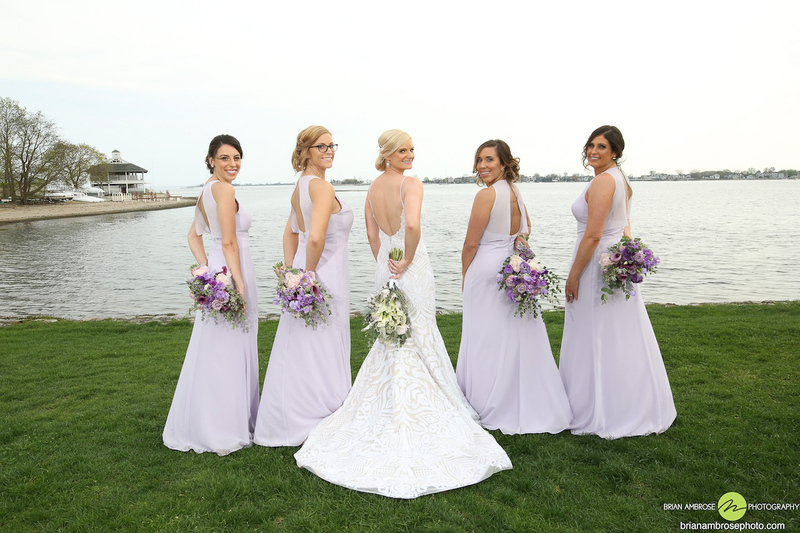 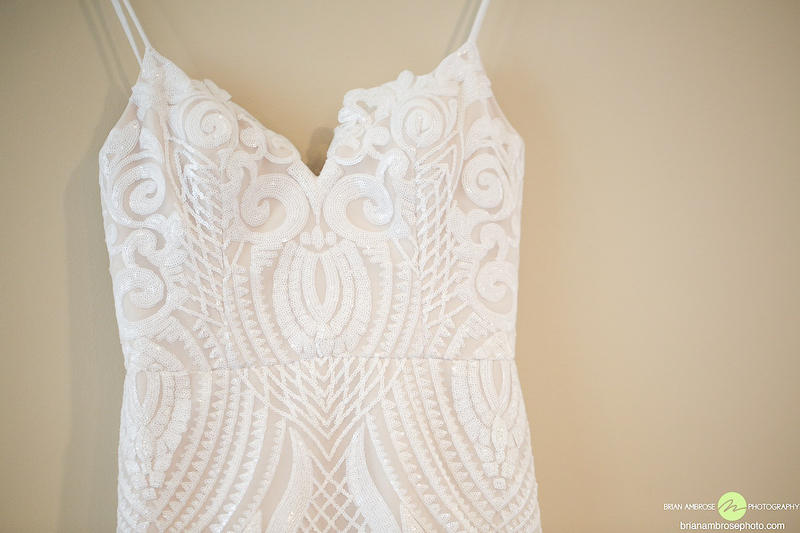 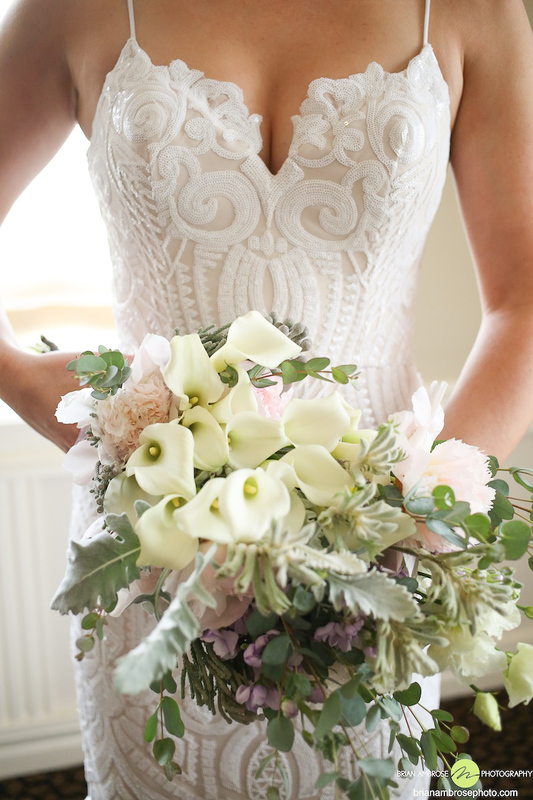 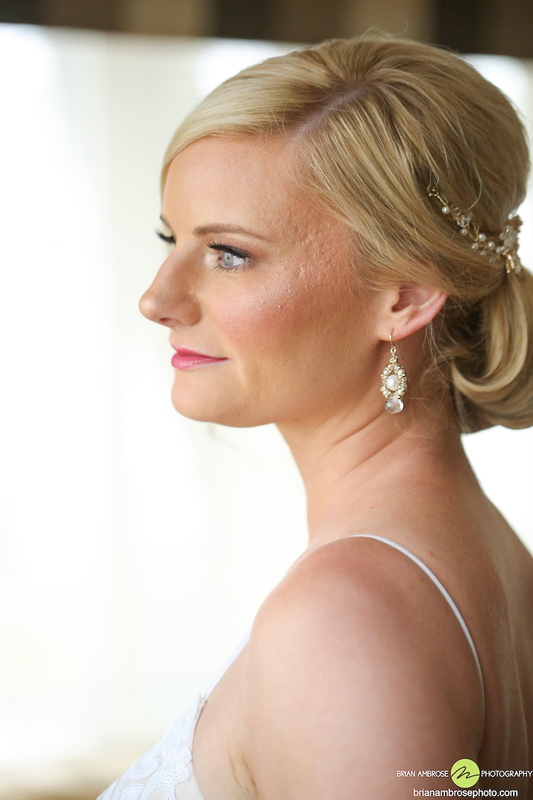 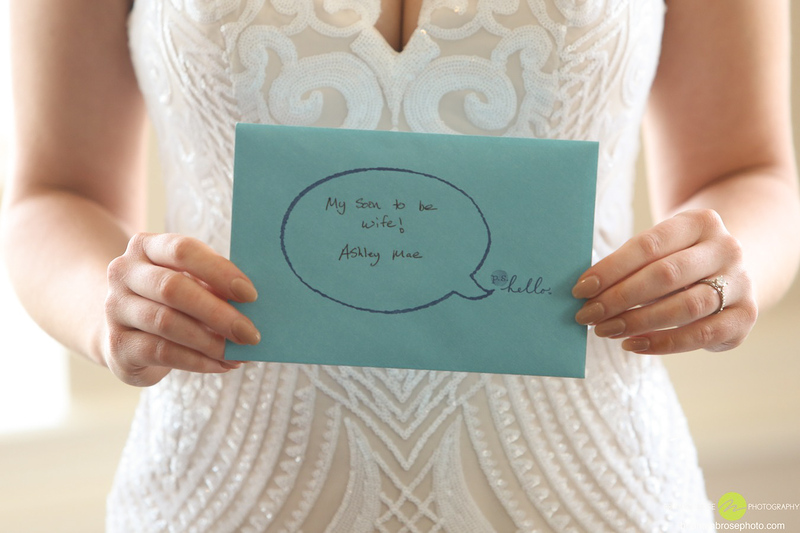 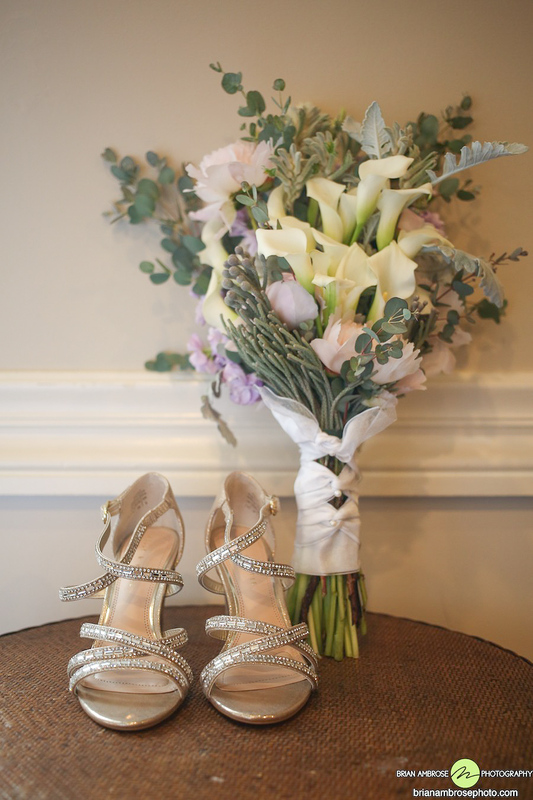 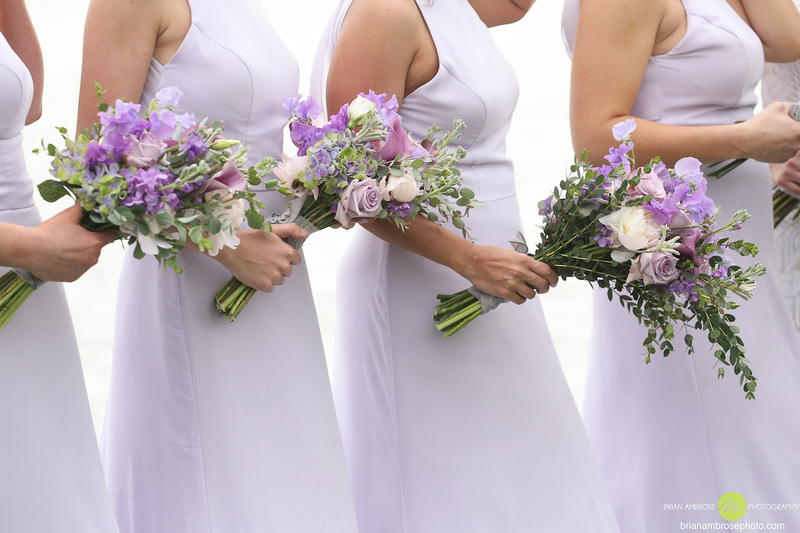 With all her girls by her side she slipped into her wedding day show-stopping ensemble! 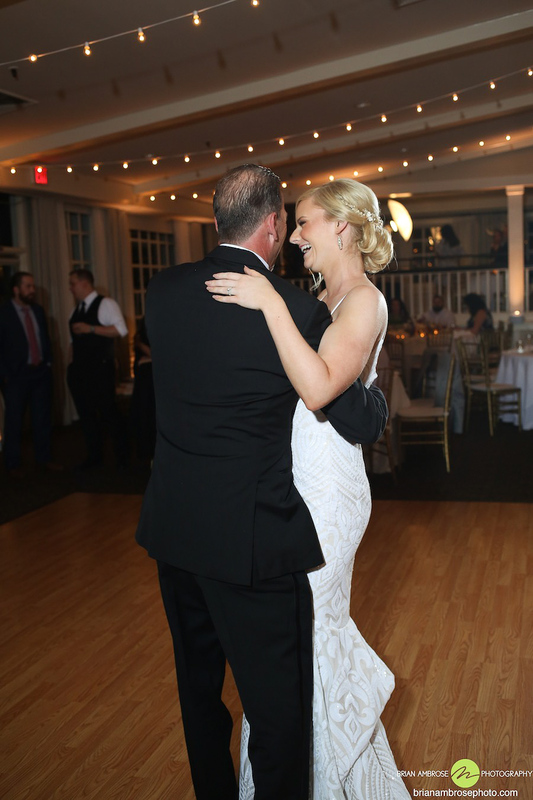 Upstairs Mike who has a passion for fishing opened a special fishing related gift from Ashley. 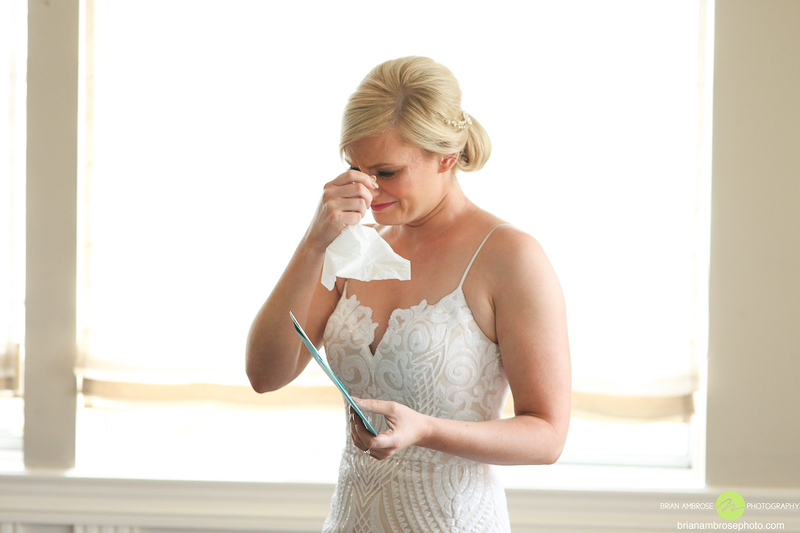 Simultaneous there was love in the air and happy tears streamed down her face as Ashley read a heartfelt card from her husband to be. 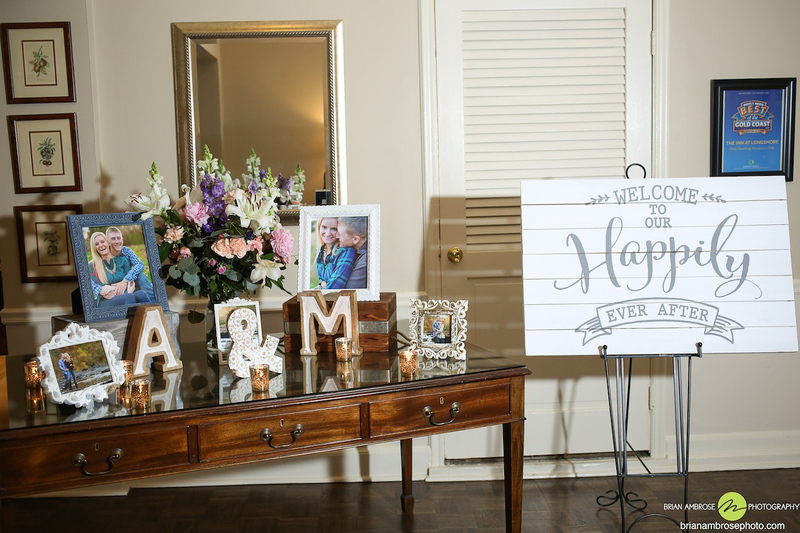 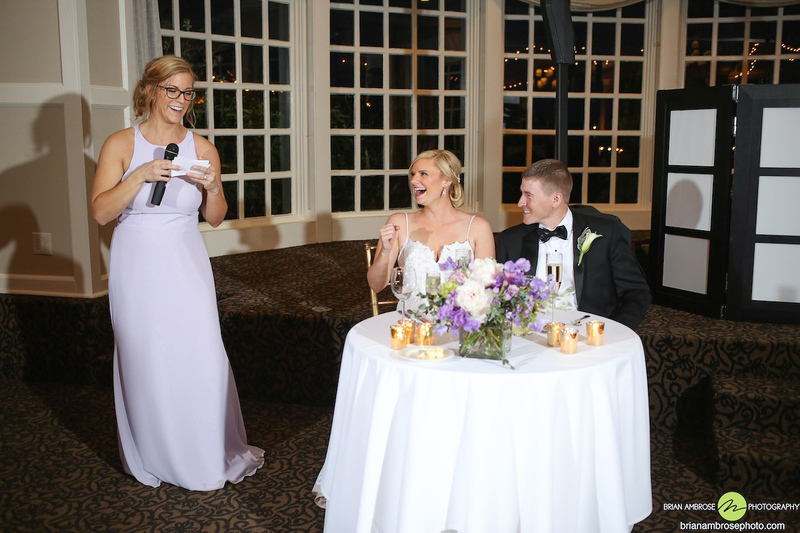 With the perfect gifts from each other they could not have been more excited for their first look! 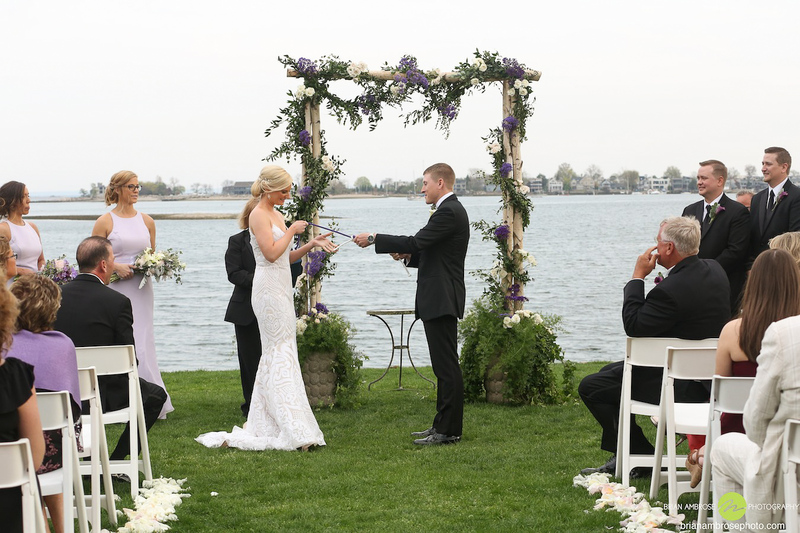 Out by the water under a pergola for some shade from the shining sun these two had a beautiful moment as they saw each other on their special day! 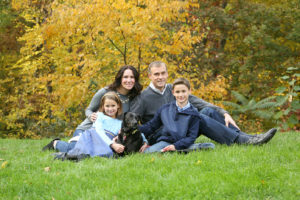 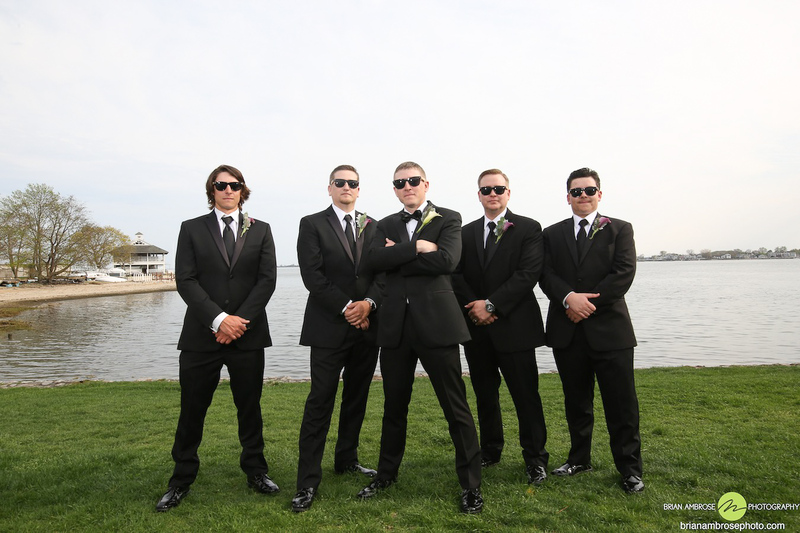 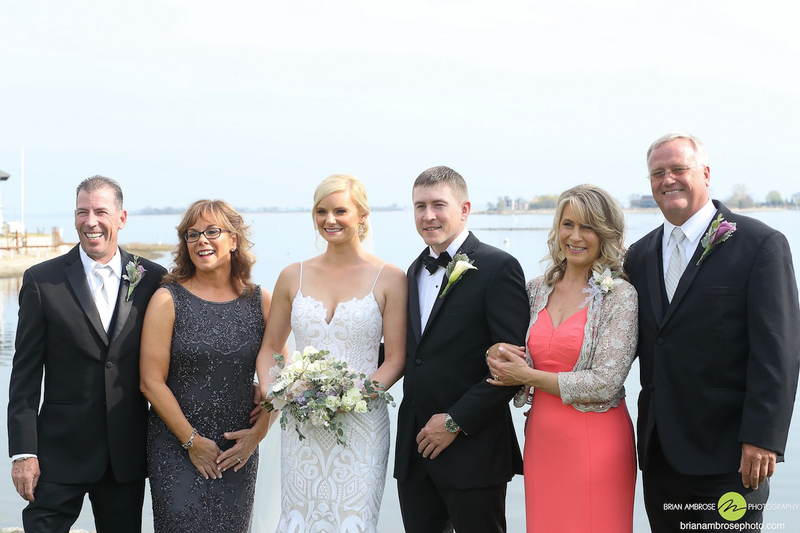 As we brought in families and their wedding party it was time for formal photos with a stunning waterside background. 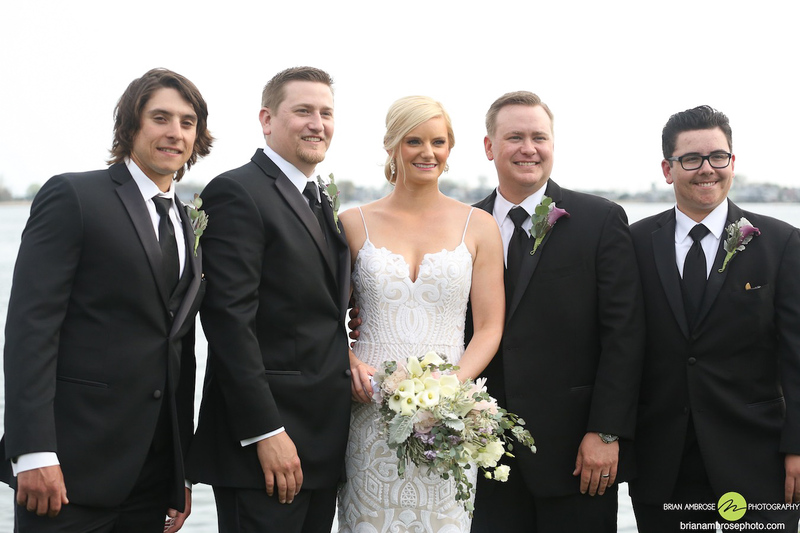 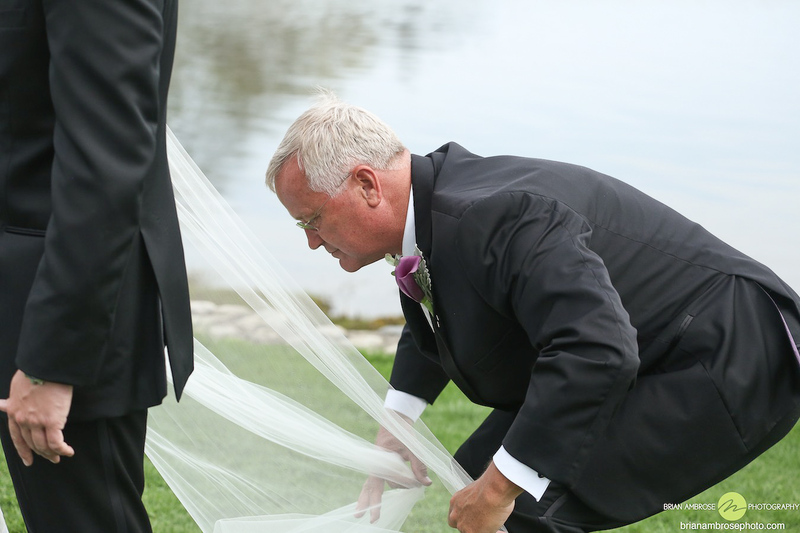 There was no lack of help with Ashley’s beautiful cathedral veil with these men around! 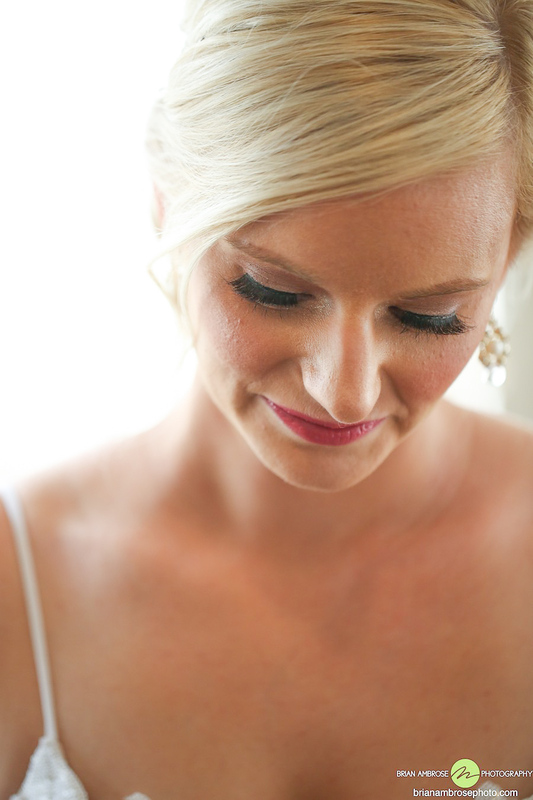 Time soon came to tuck away our beautiful bride as guests started to fill in the ceremony site. 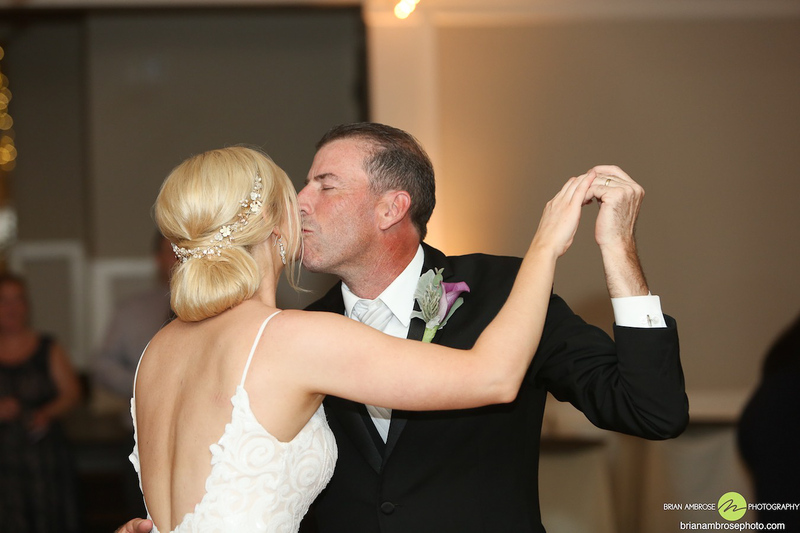 The music began and as processional took place an eager Ashley & her dad Ken peeked outside from their secret spot inside. 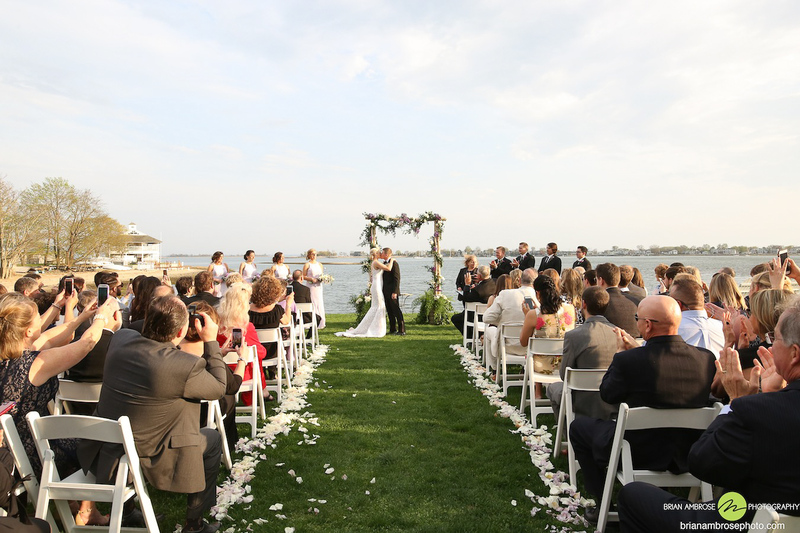 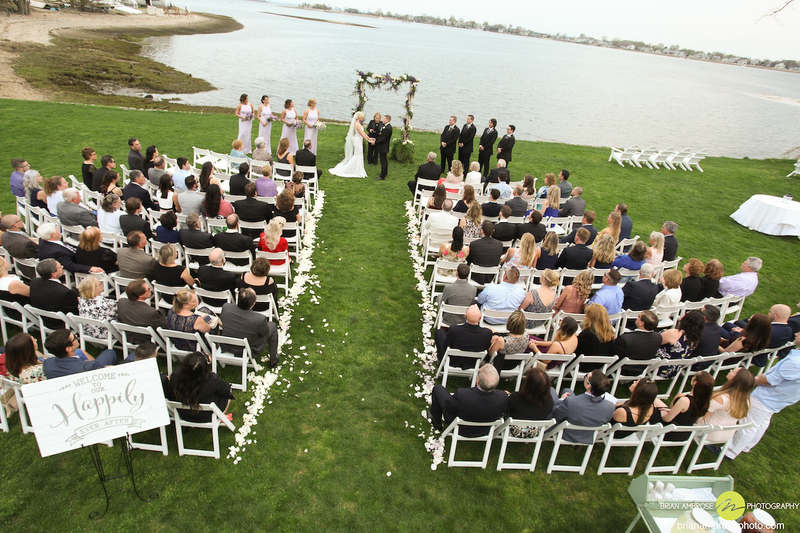 Ashley floated down the aisle to a very excited groom waiting for her under an amazing floral arch by the water. 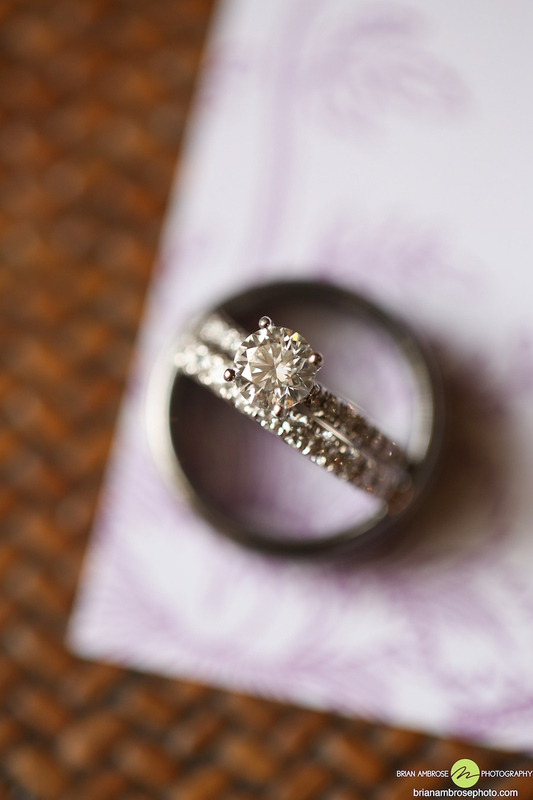 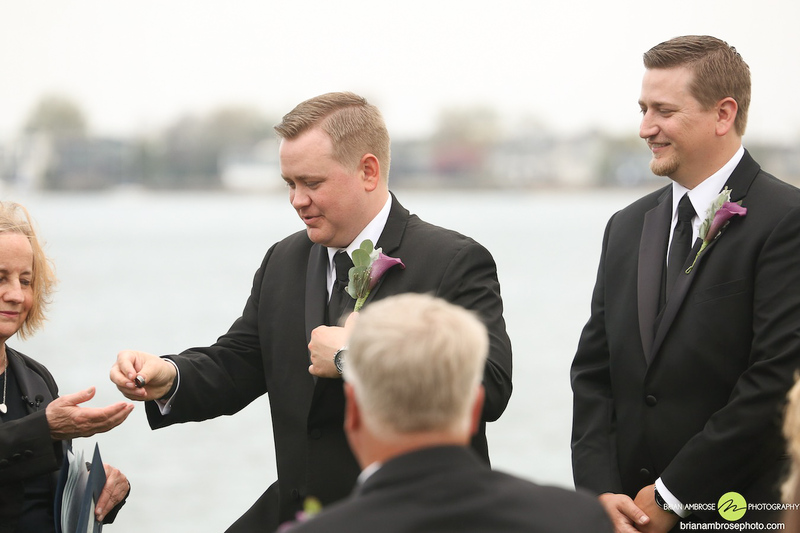 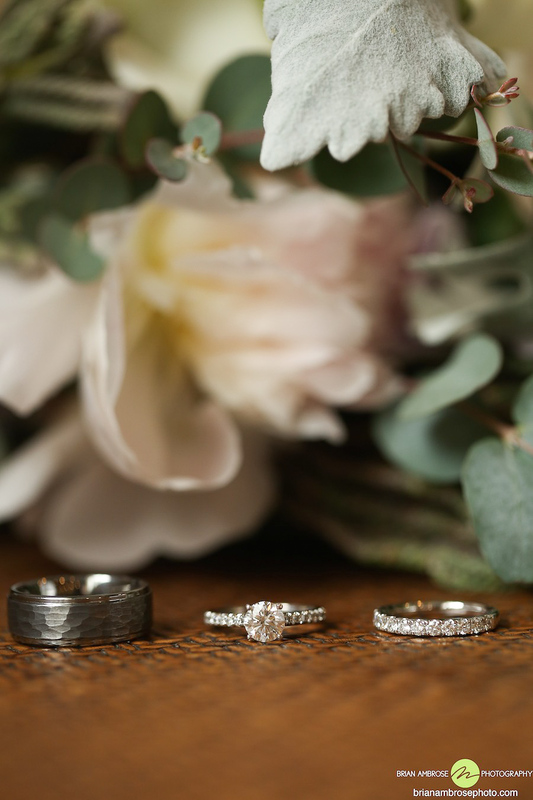 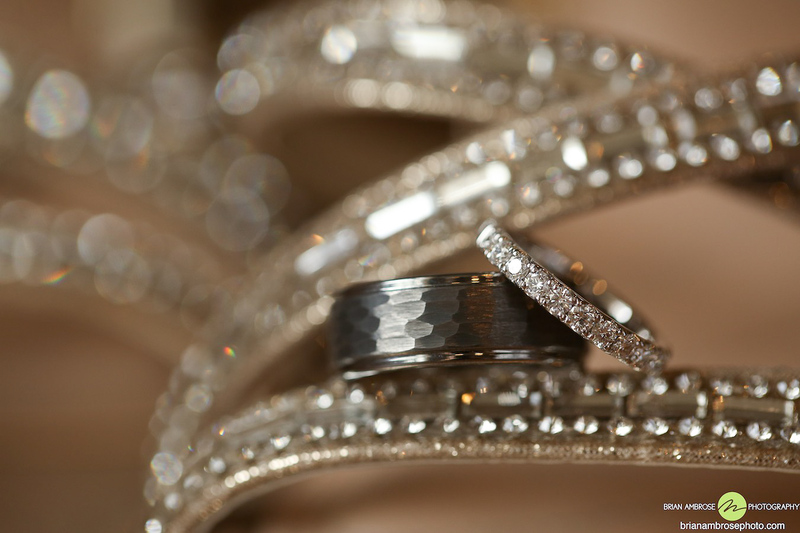 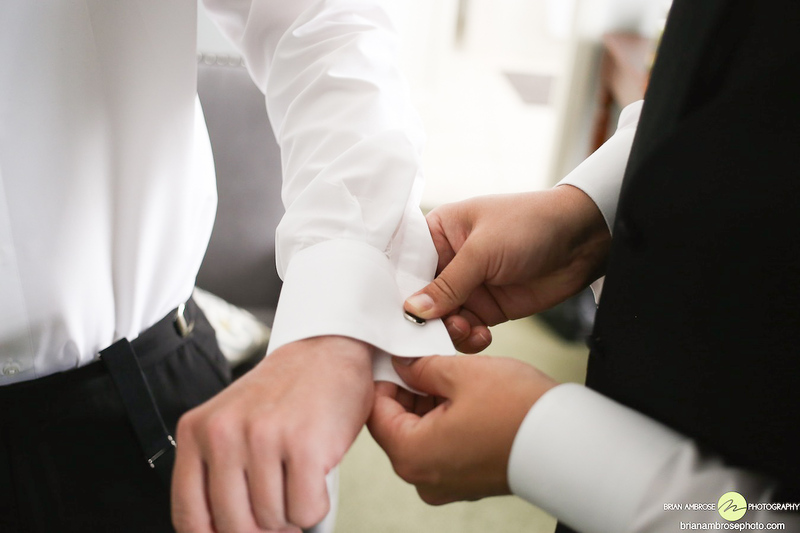 After a beautiful ceremony, exchanging of the rings, and a symbolic tying of a fisherman’s knot – the two were married! 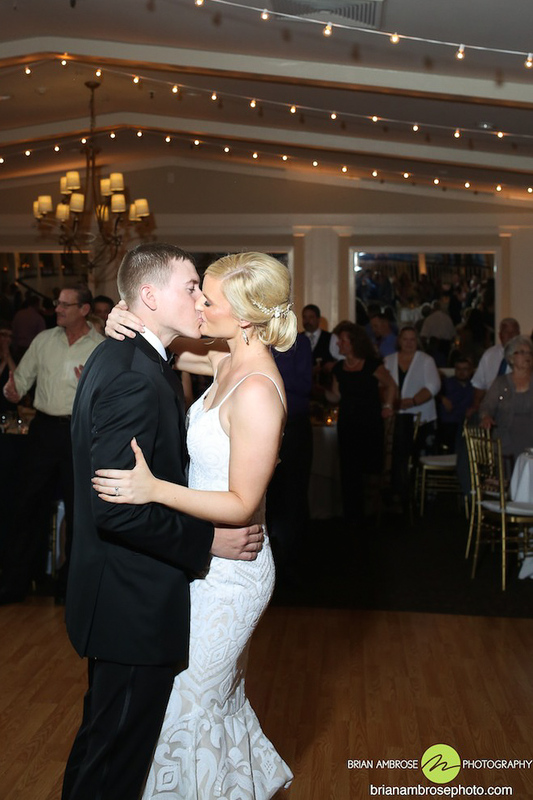 All the guests cheered for them as they kissed at the end of the aisle for our signature group shot. 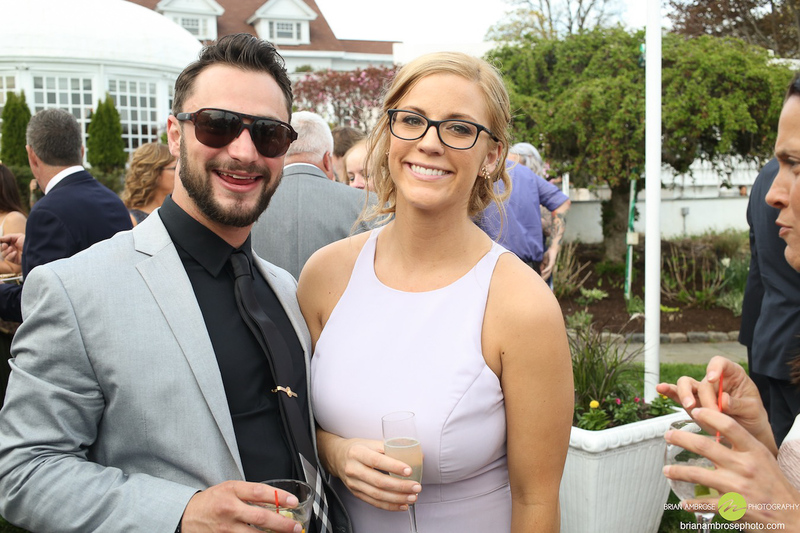 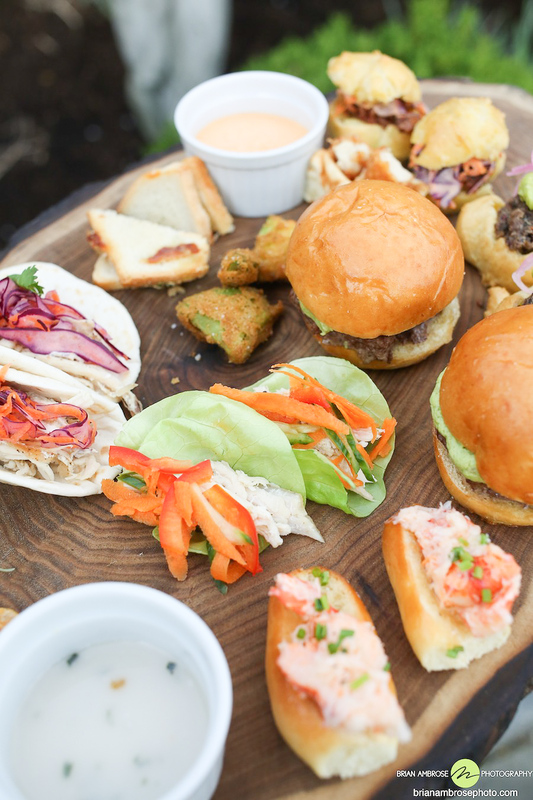 Cocktail hour with great food and fun people was outside on the lawn. 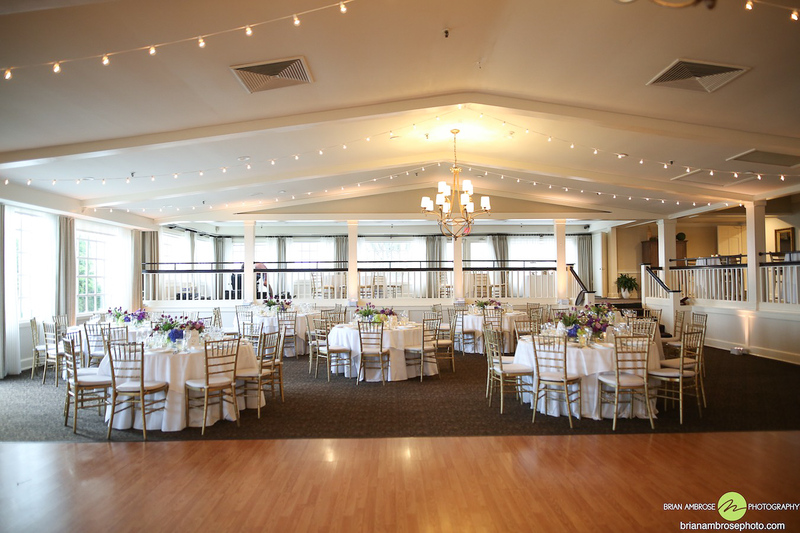 Next up, the reception! 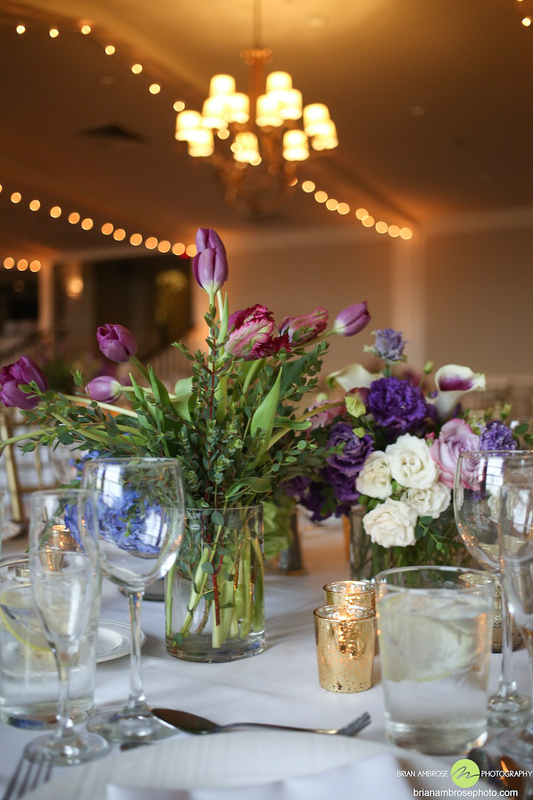 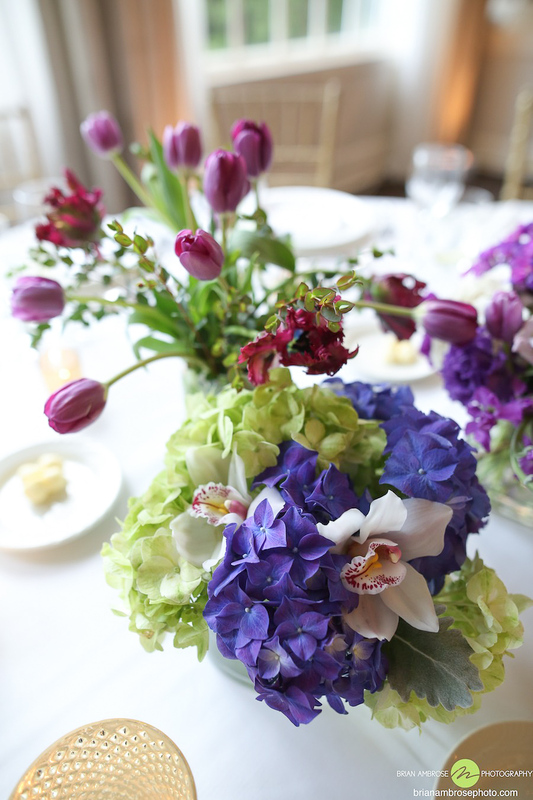 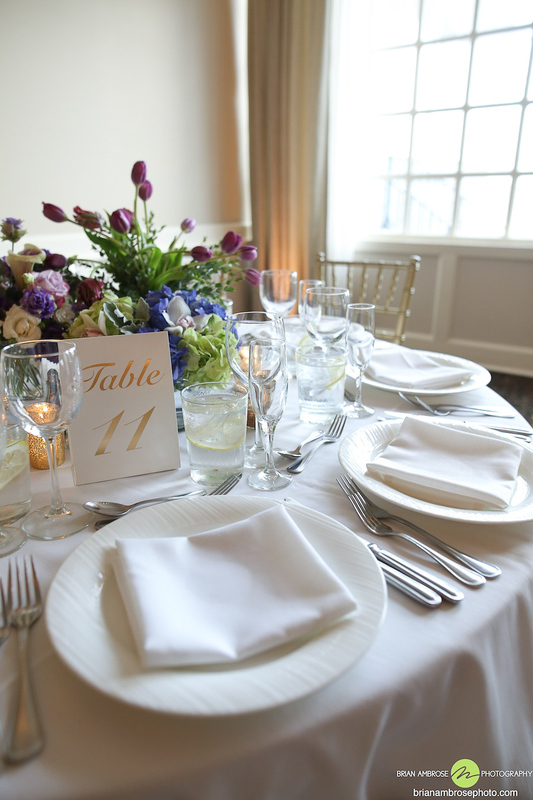 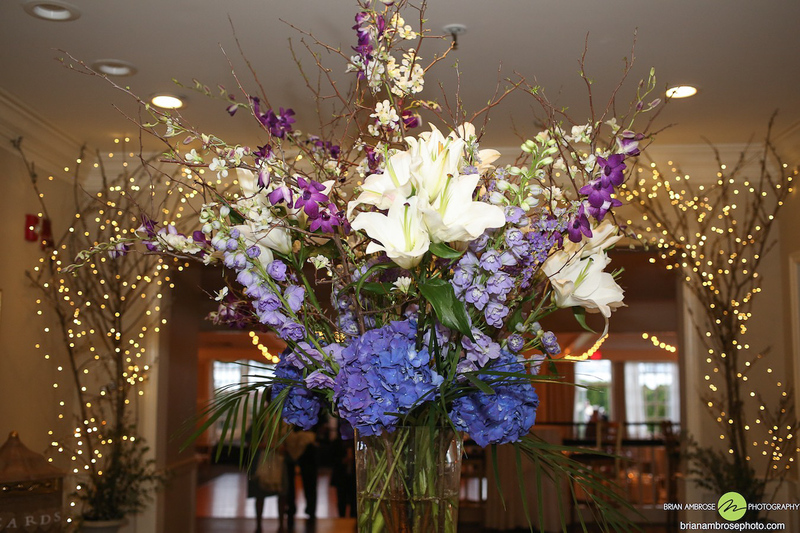 Beautiful flowers and string lighting decorated the reception room inside the Inn. 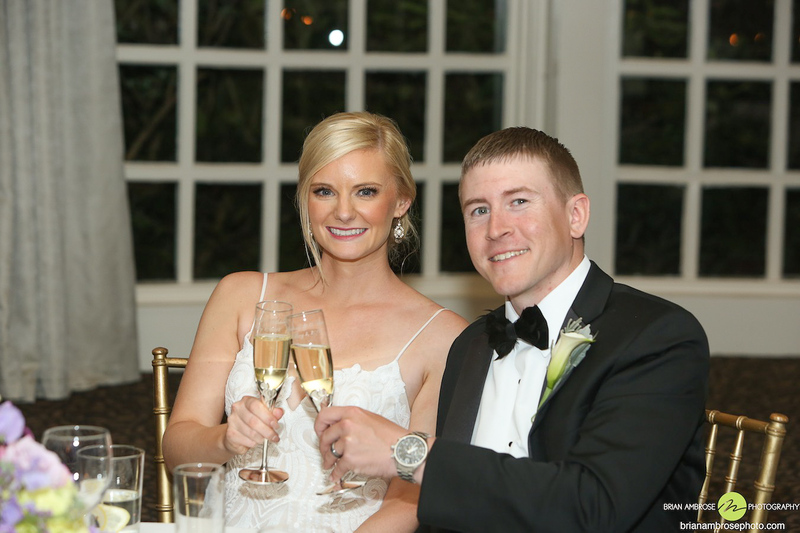 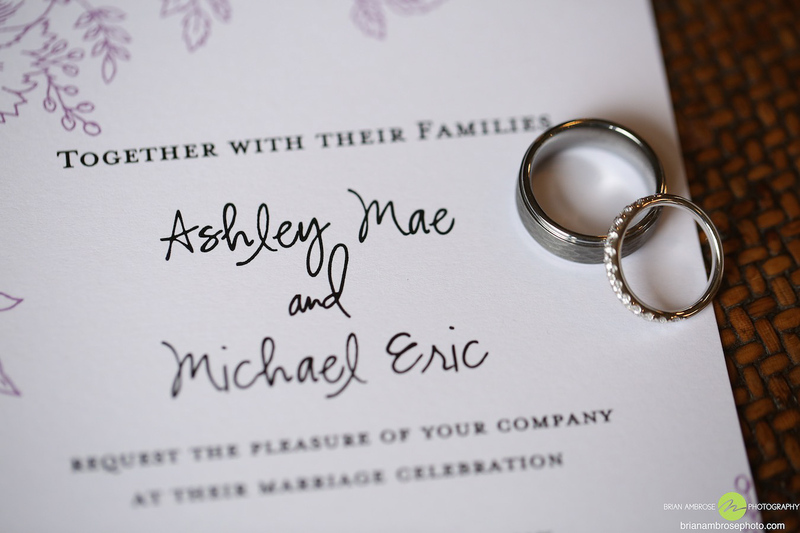 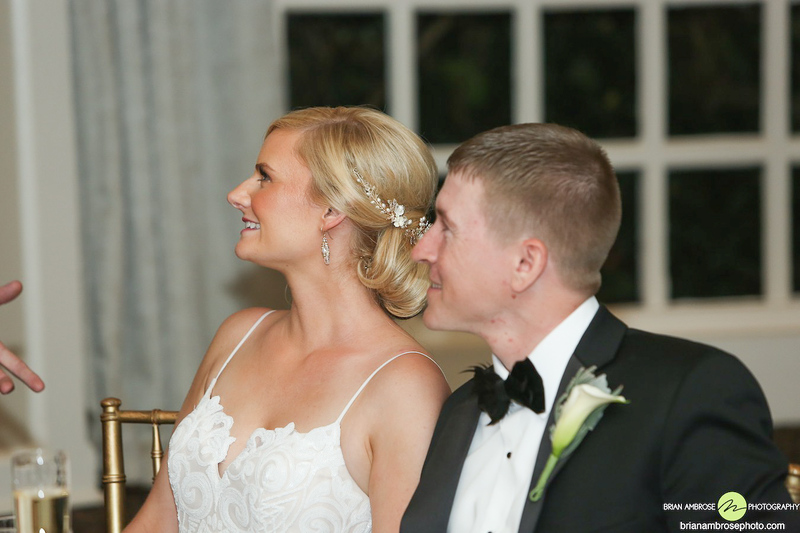 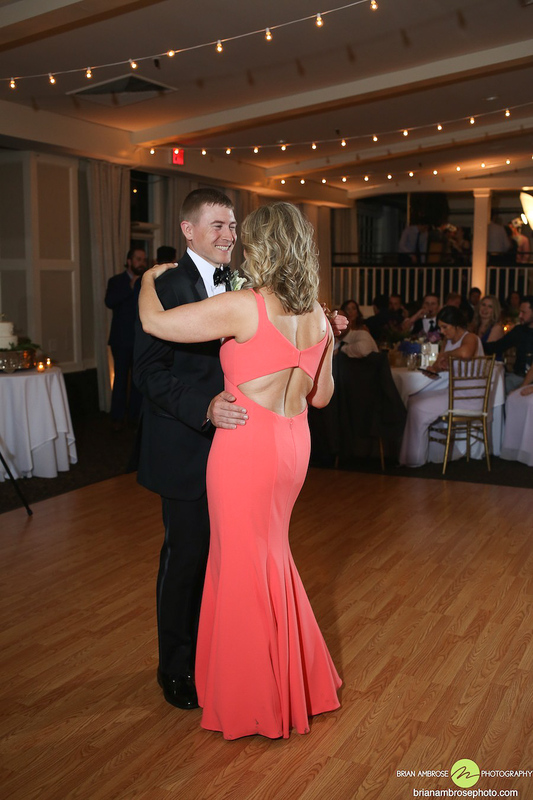 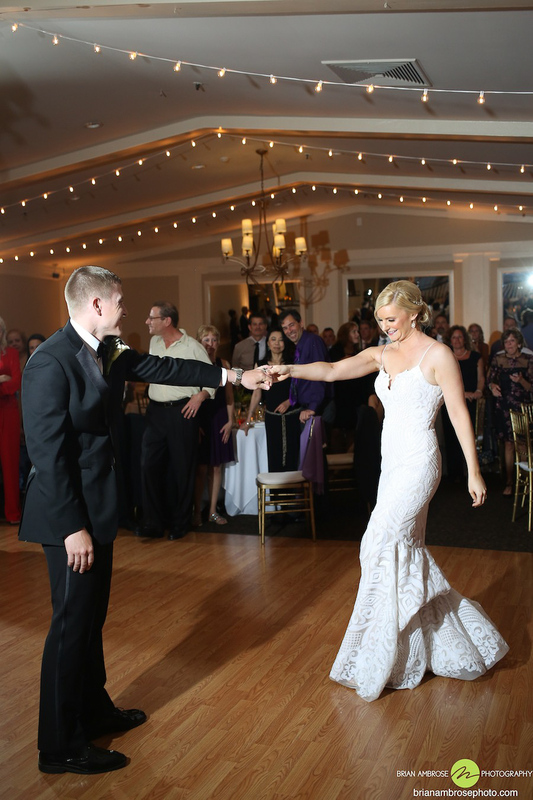 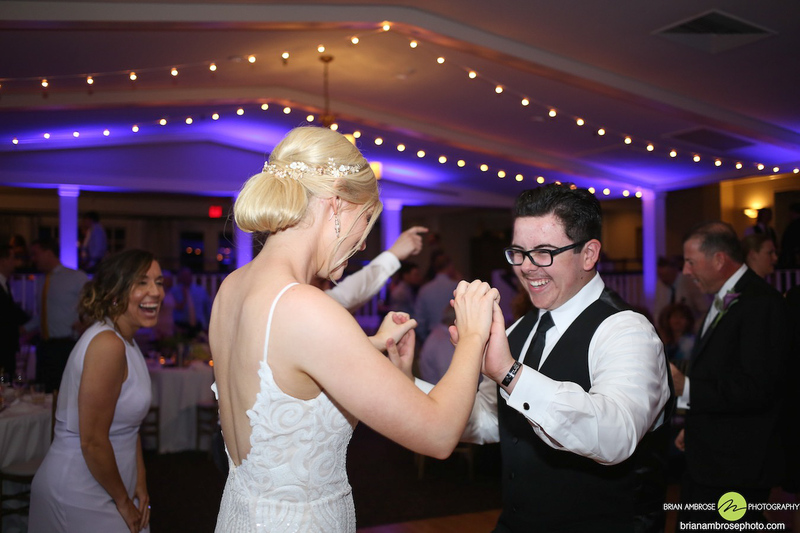 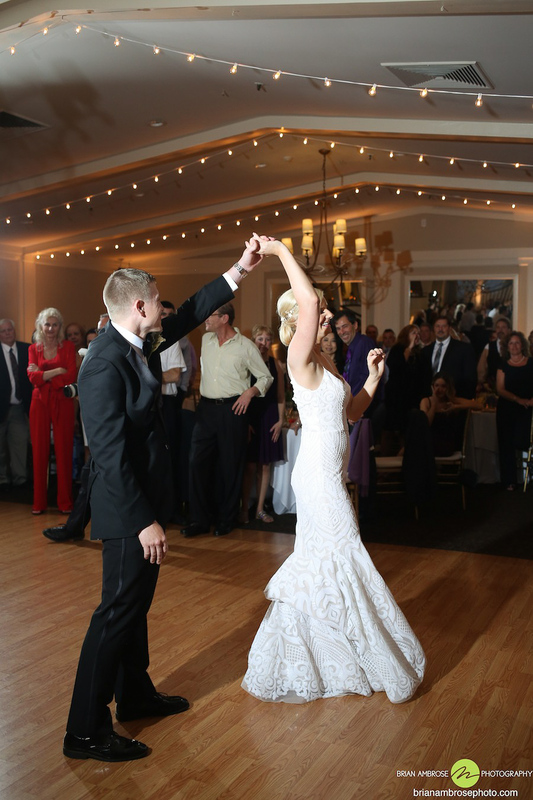 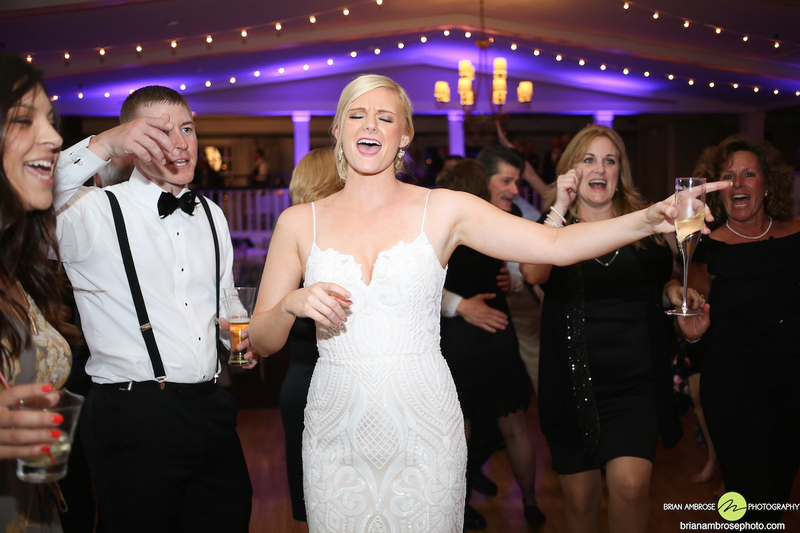 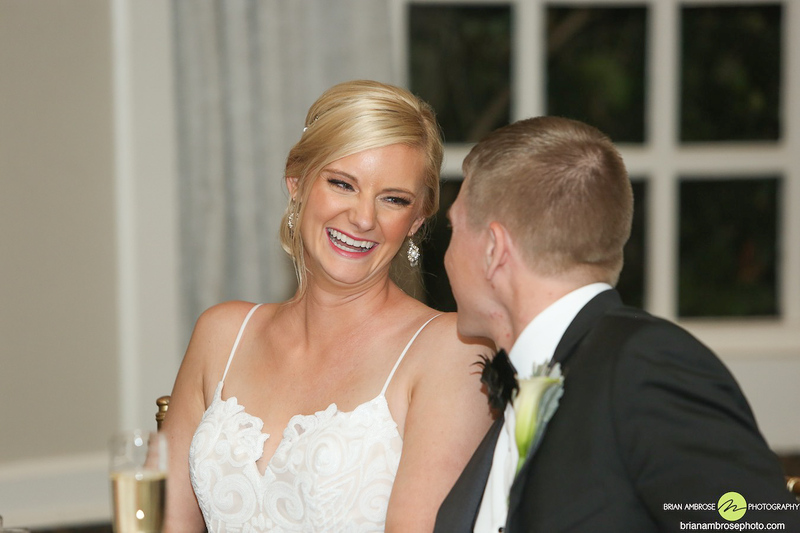 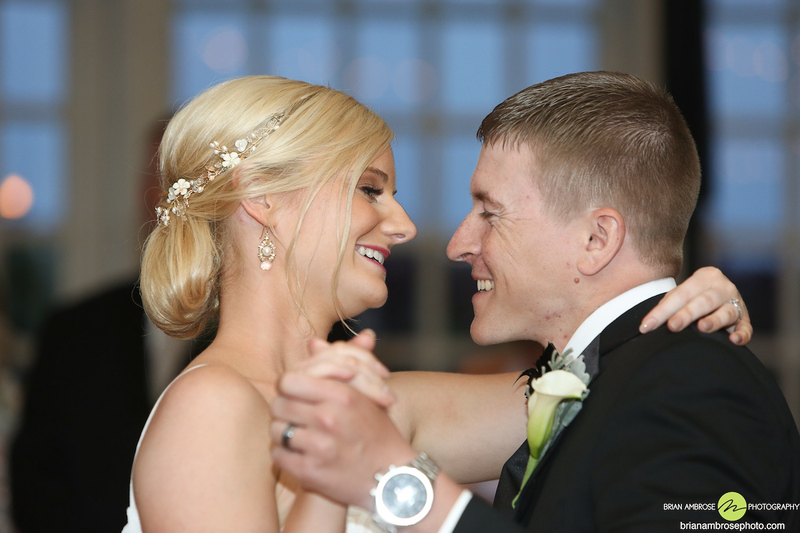 Ashley and Mike made their grand entrance into their first dance as husband and wife. 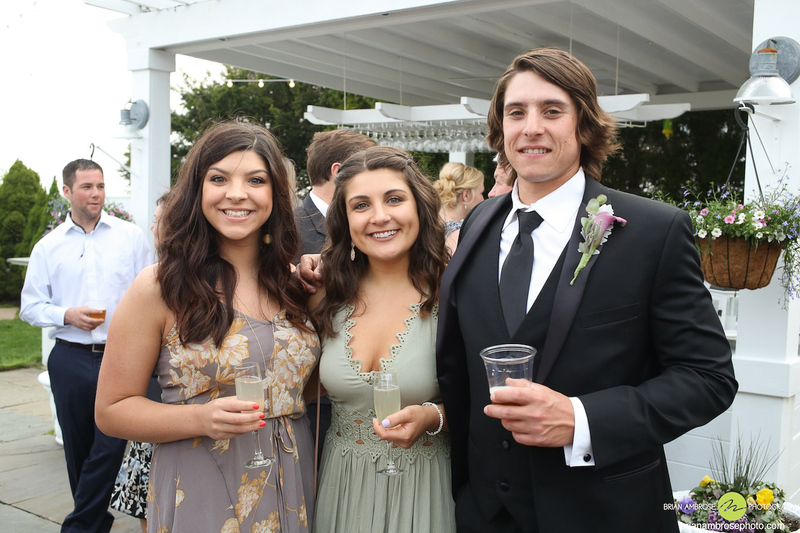 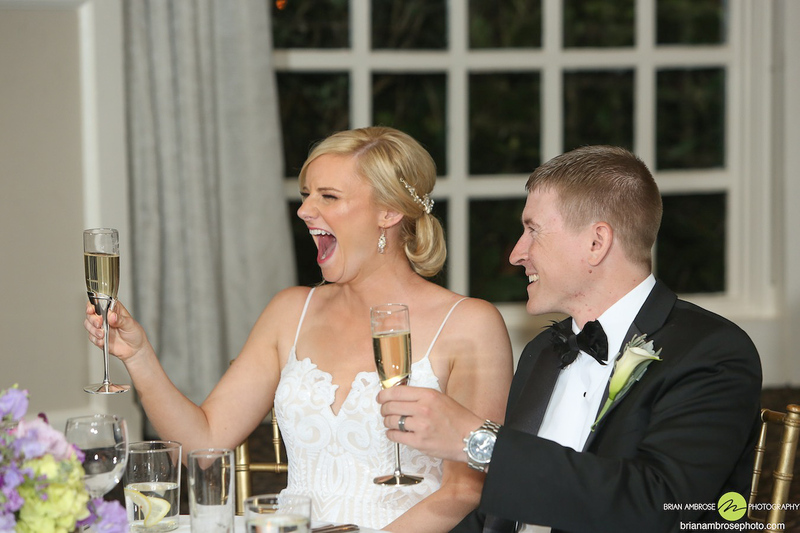 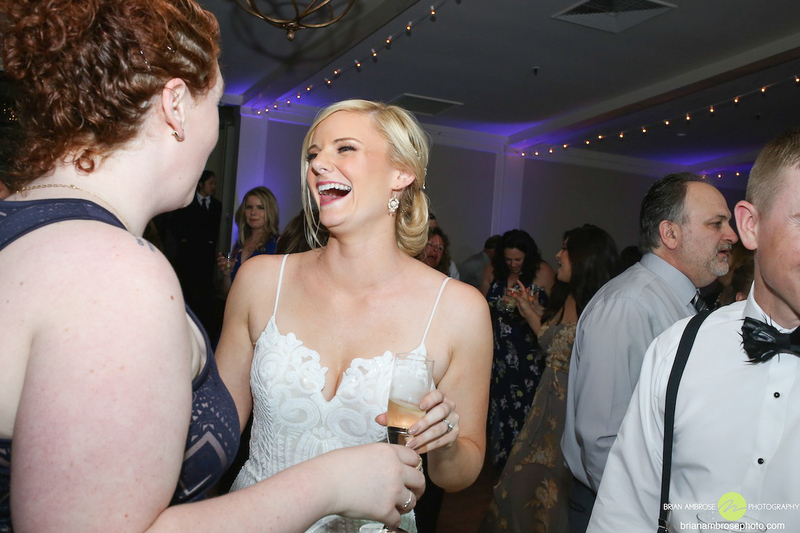 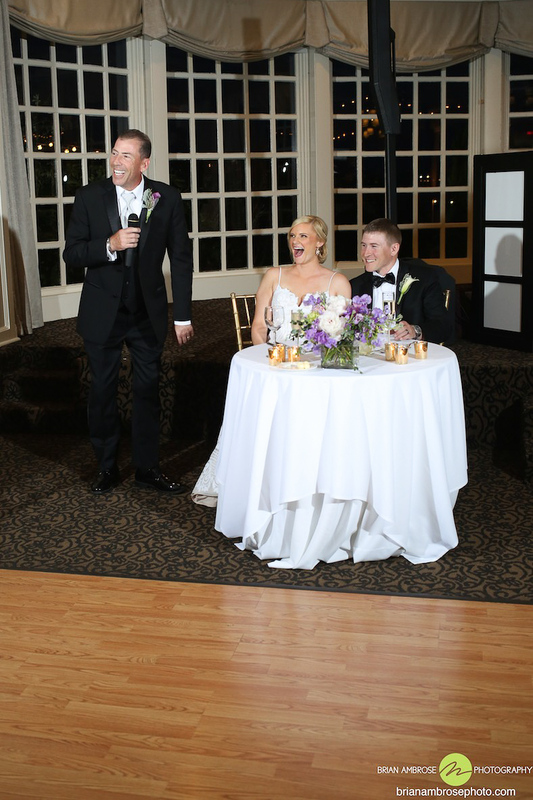 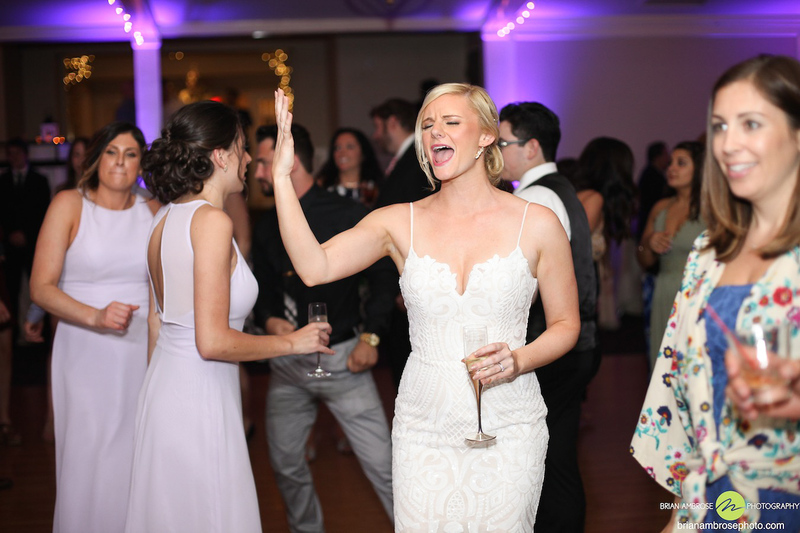 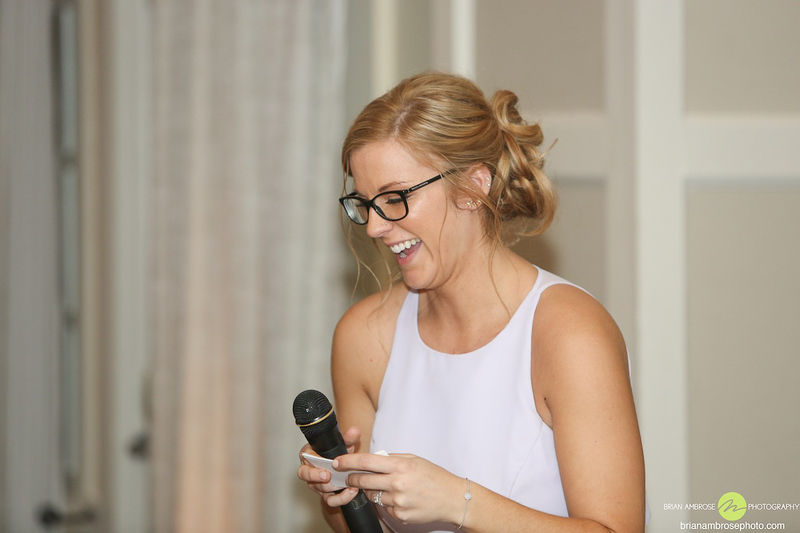 There was not a single person who could hold back their laughter as her dad, her maid of honor, and Mike’s best man gave their toasts. 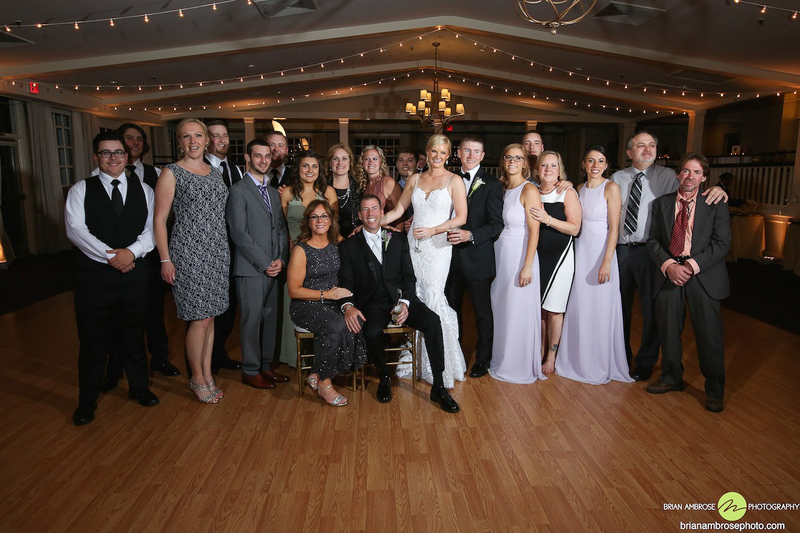 After dinner, of course we had to get a Ken’s Corner Group Shot! 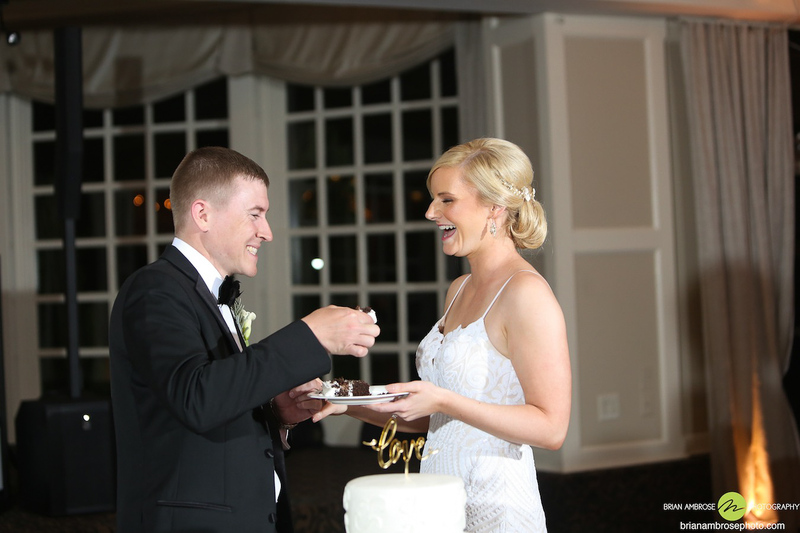 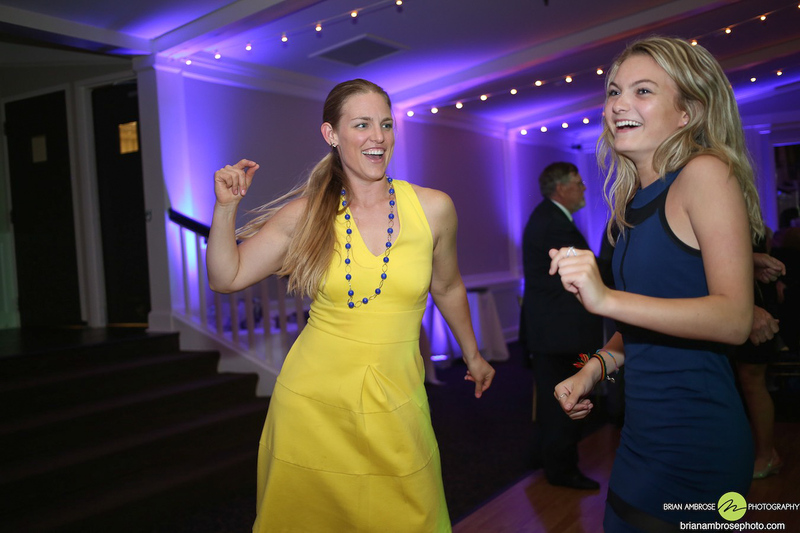 Then their heartwarming parent dances and adorable cake cutting took place followed by a lively group of dancing guests! 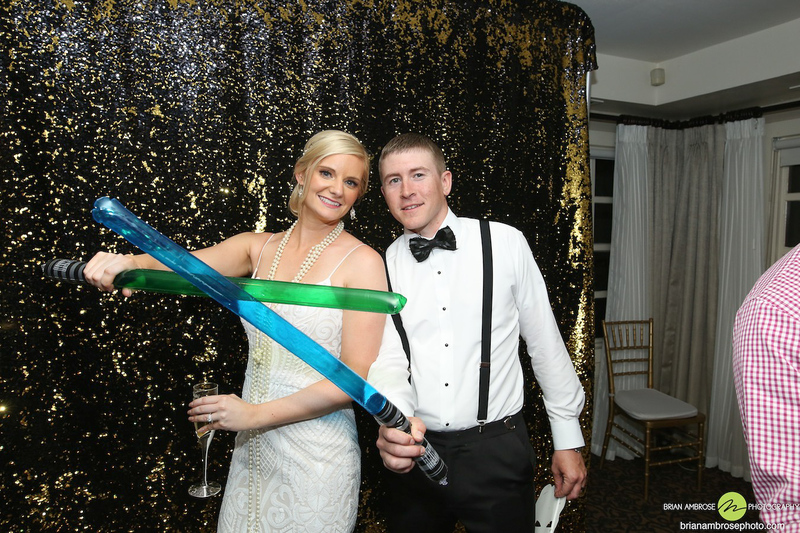 It being “May the 4th” everyone had some fun with their Star Wars themed Photo Booth. 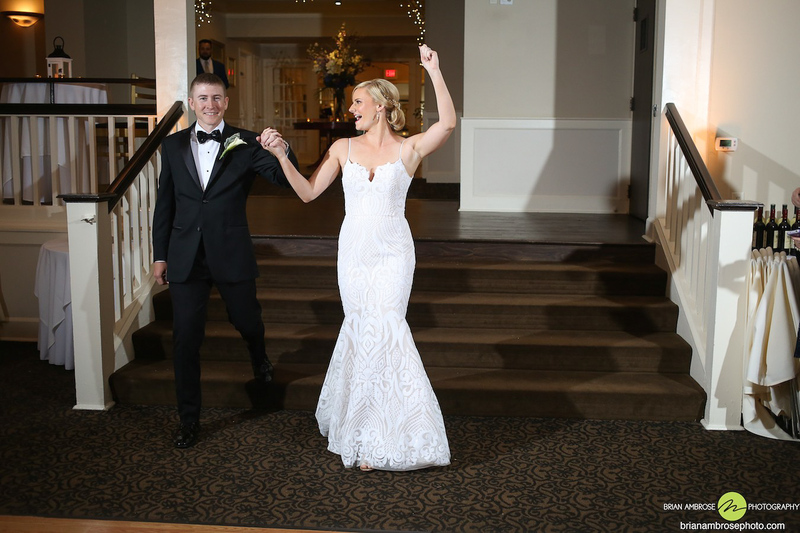 What an amazing day from start to finish!